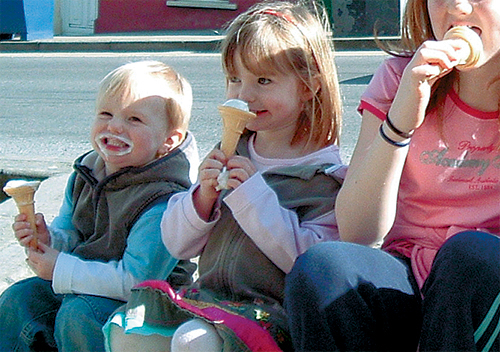 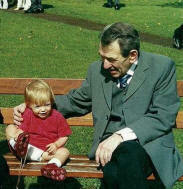 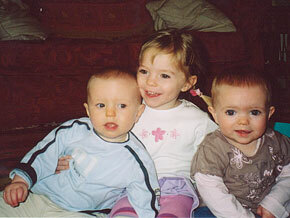 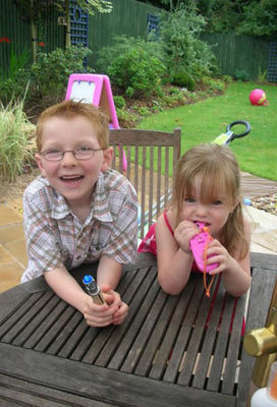 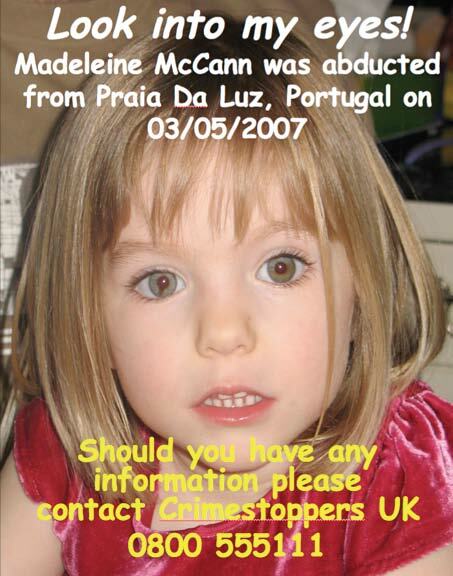 Disappeared Between Saturday 29th April 2007 to Thursday 03 May 2007. 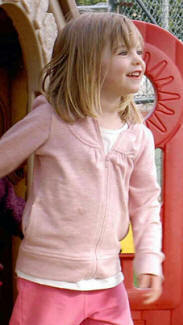 LEFT LEG: Small brown mark on Left Leg Calf. 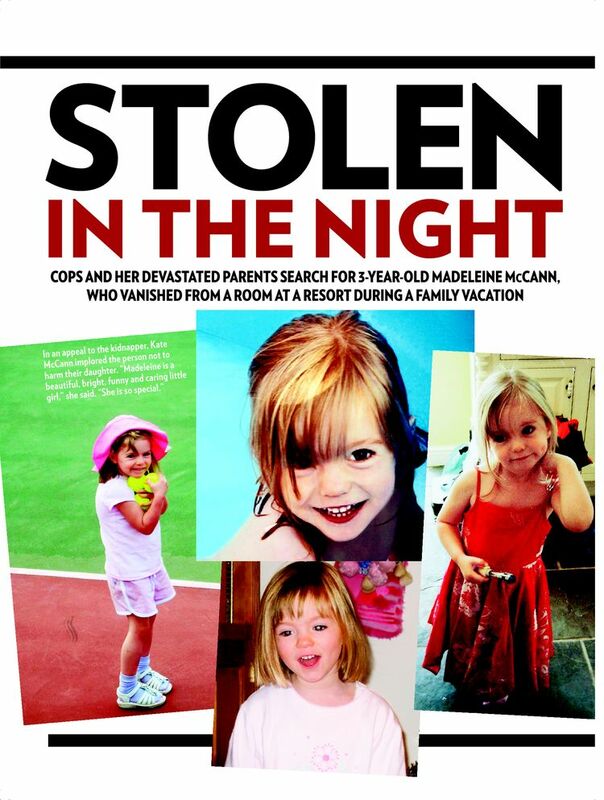 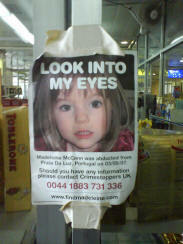 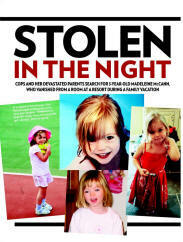 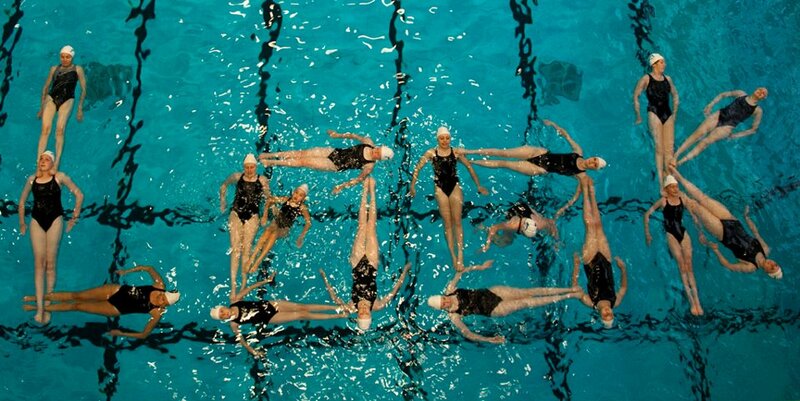 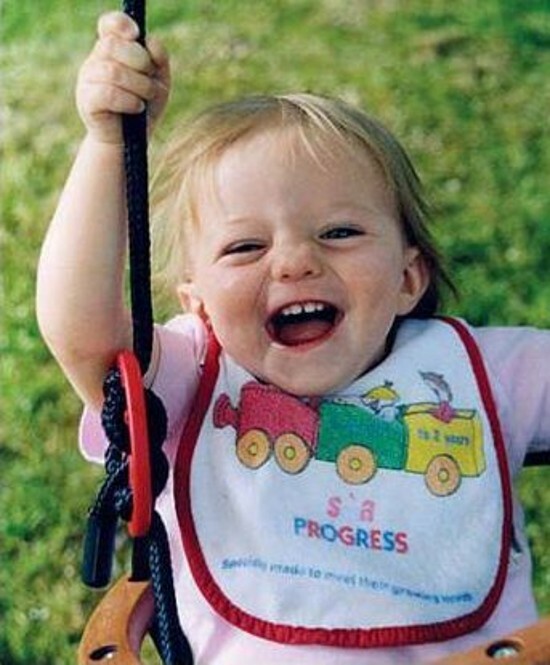 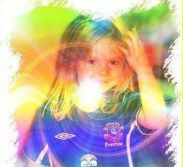 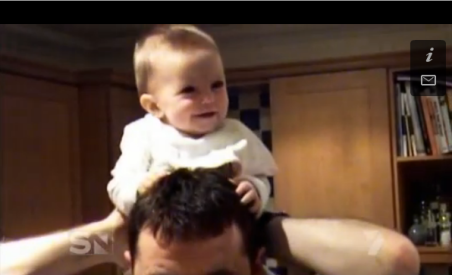 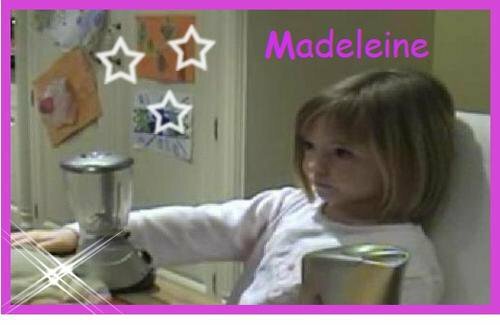 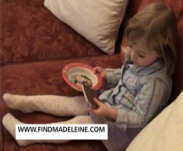 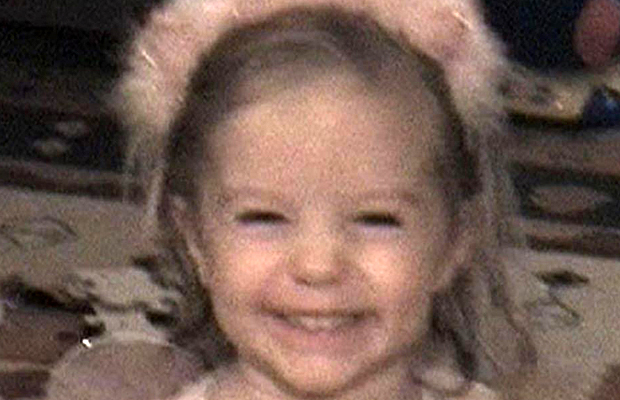 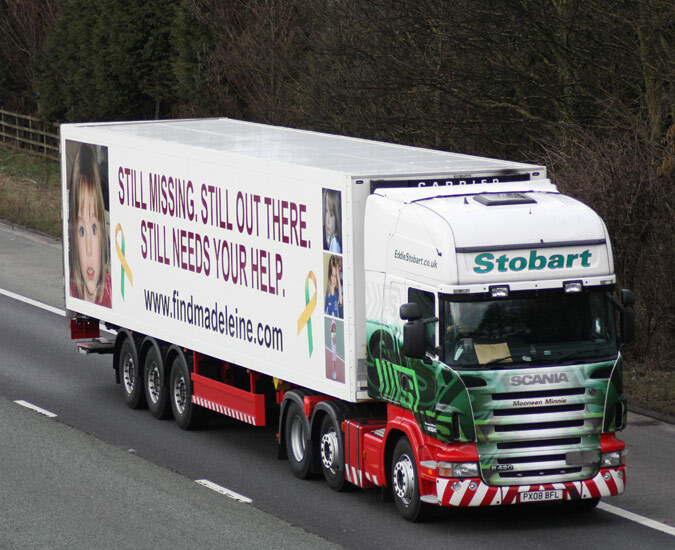 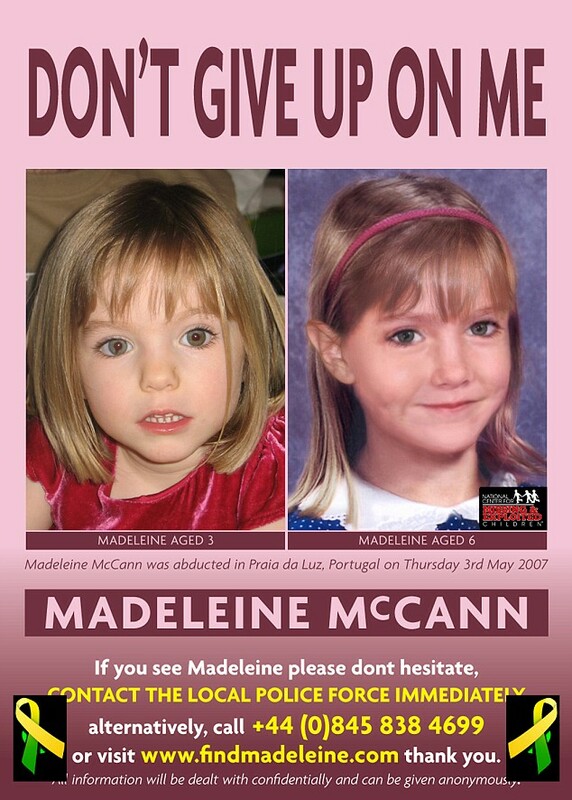 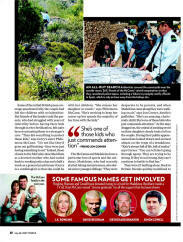 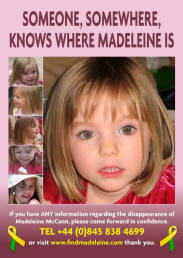 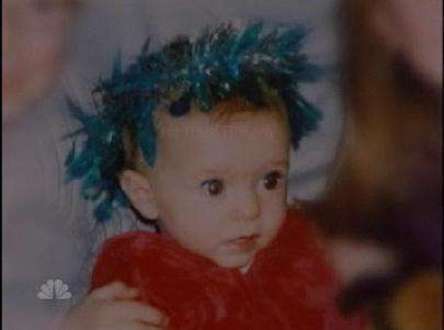 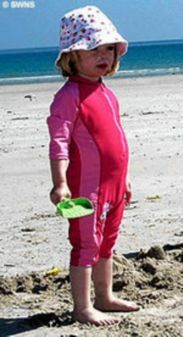 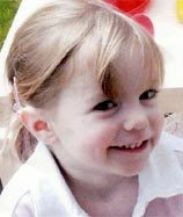 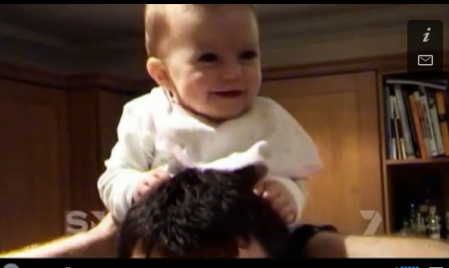 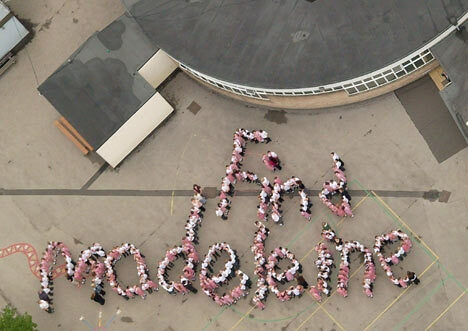 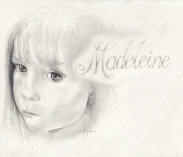 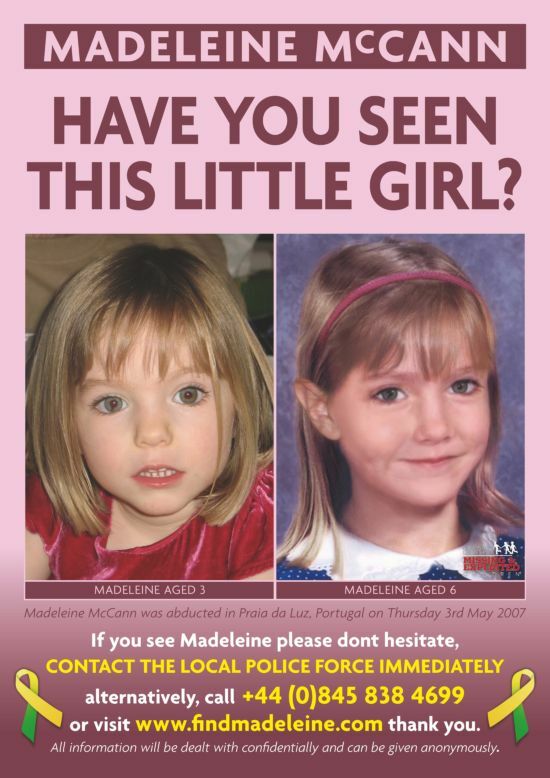 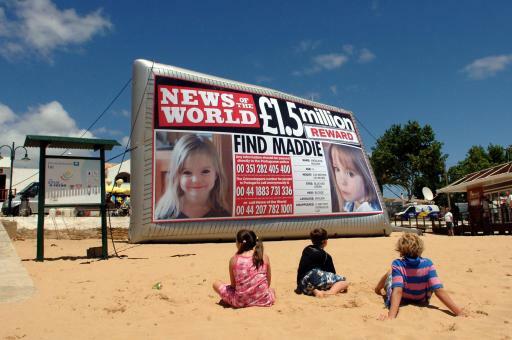 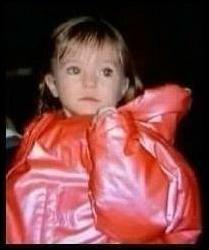 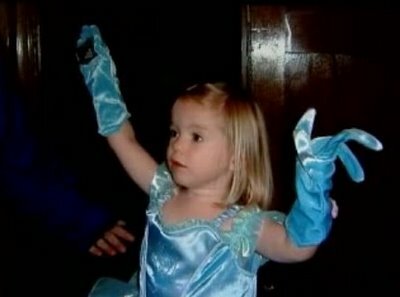 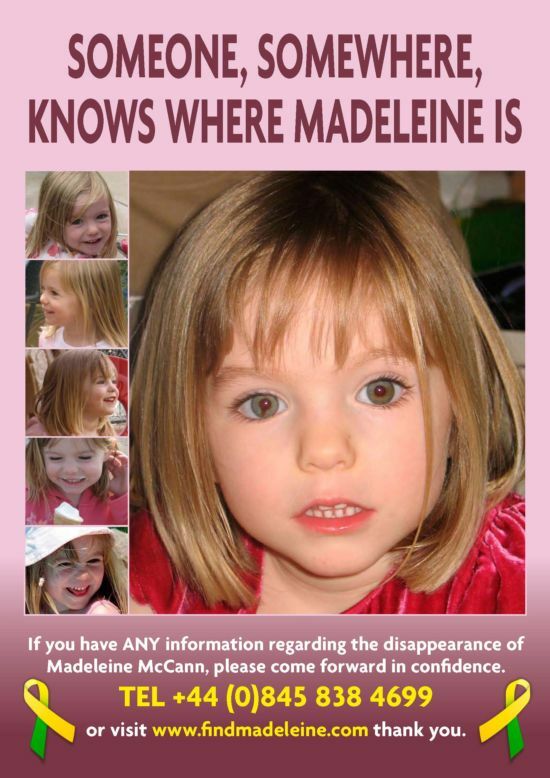 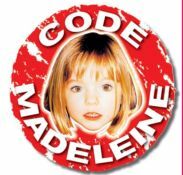 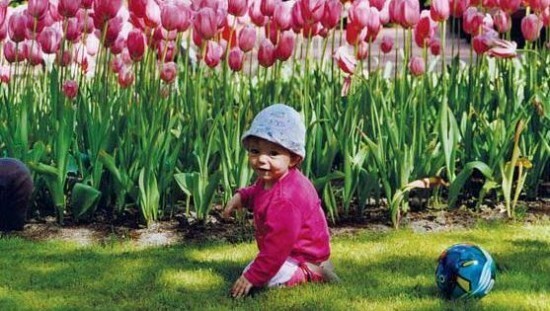 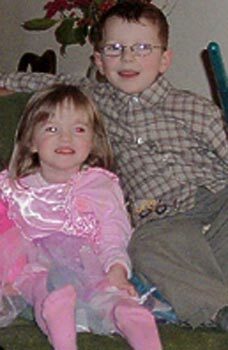 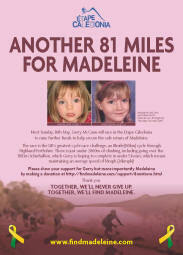 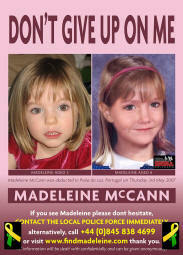 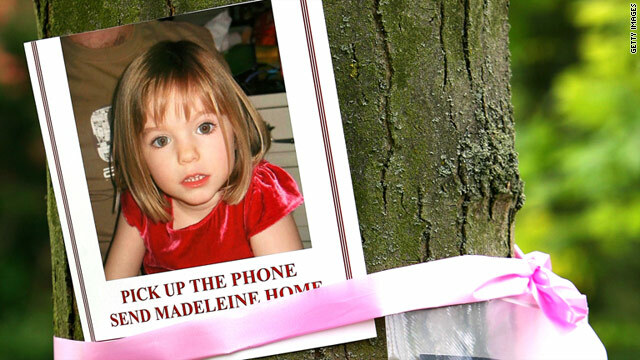 What happened on the day Madeleine disappeared? 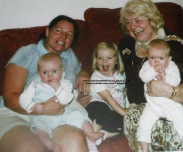 Mummy was a doctor …. 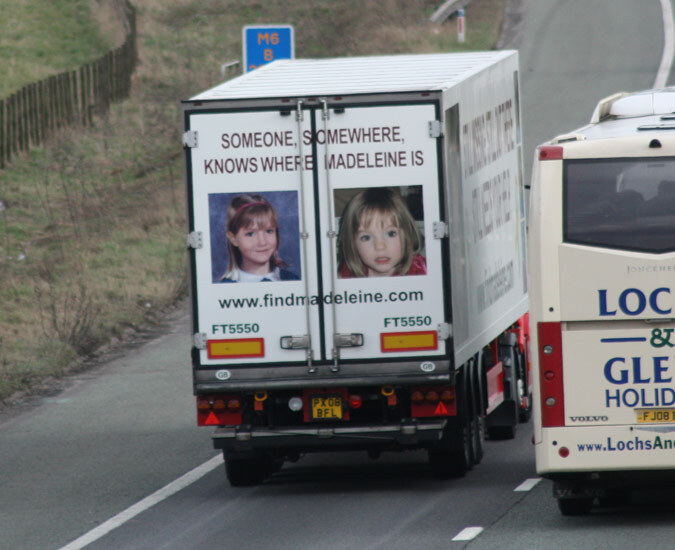 but now her job is to find Madeleine. 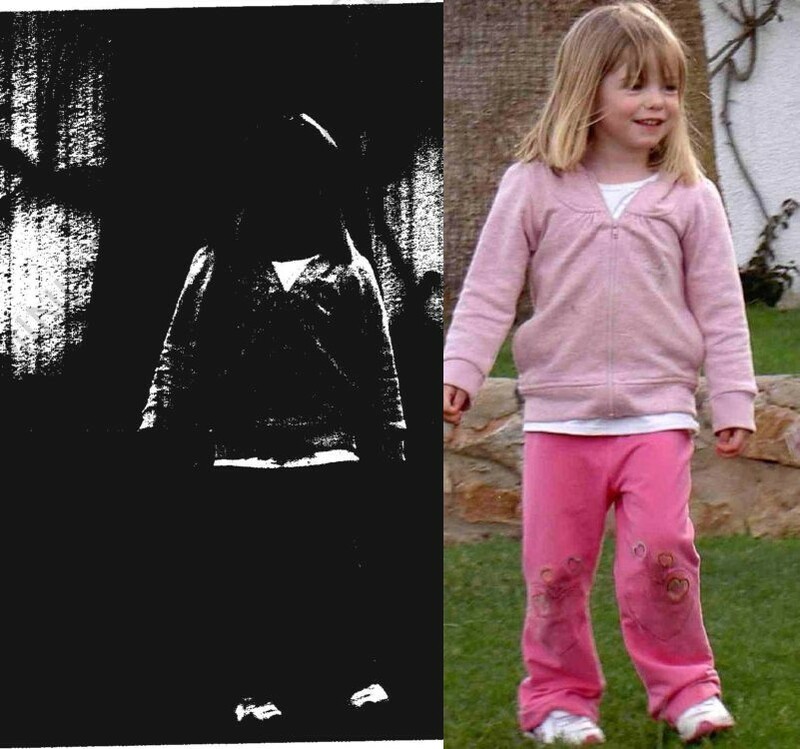 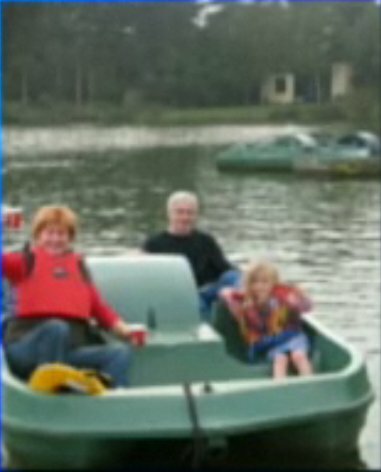 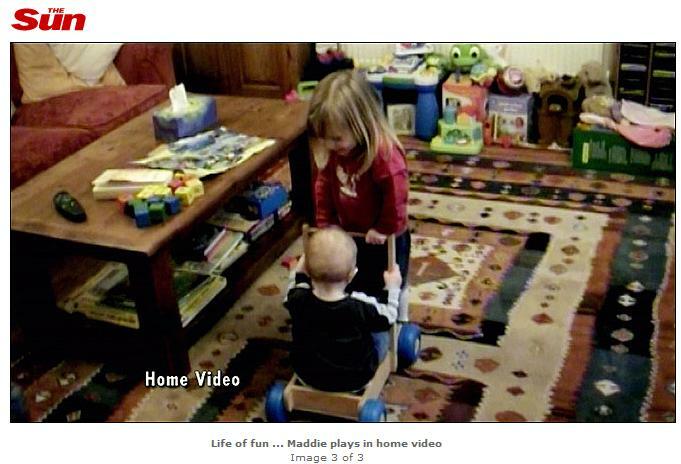 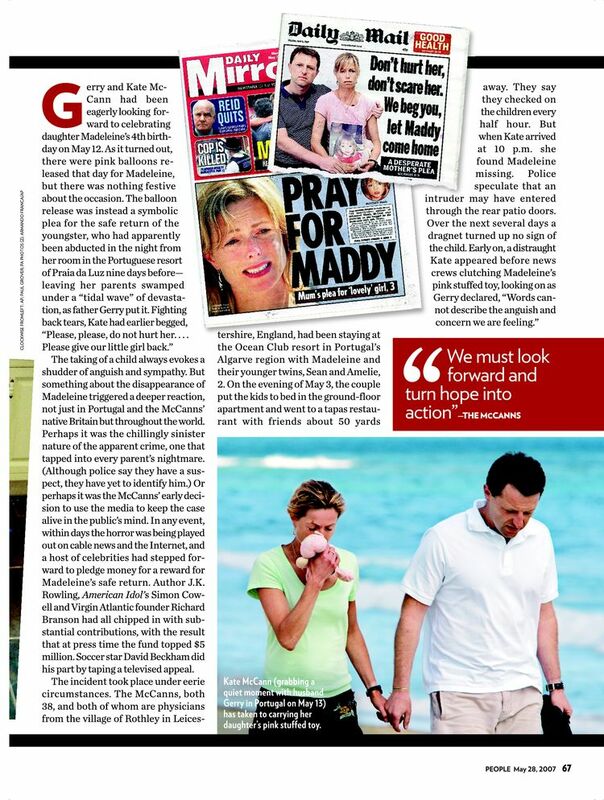 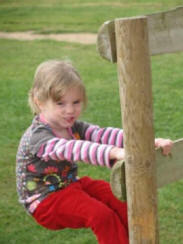 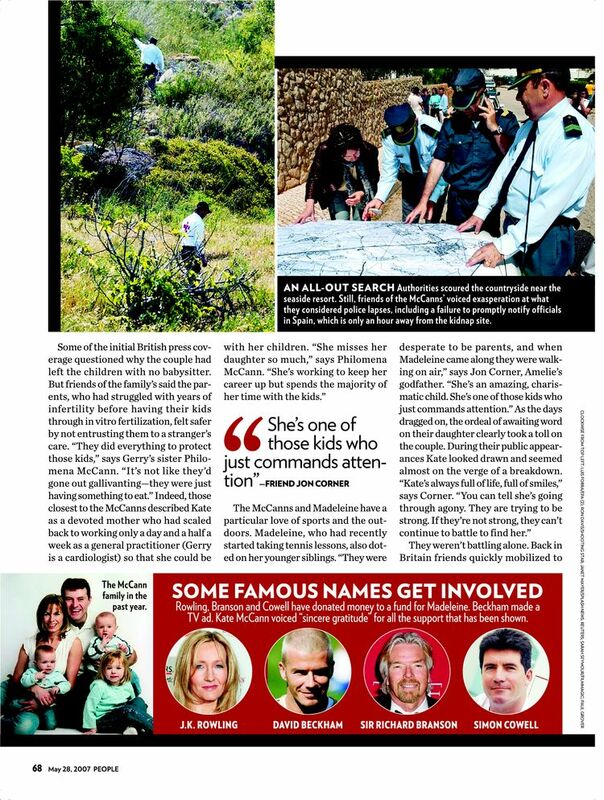 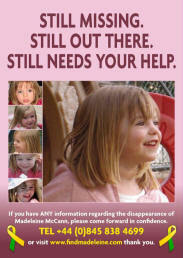 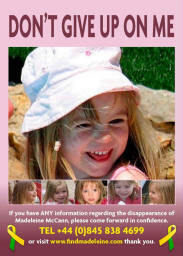 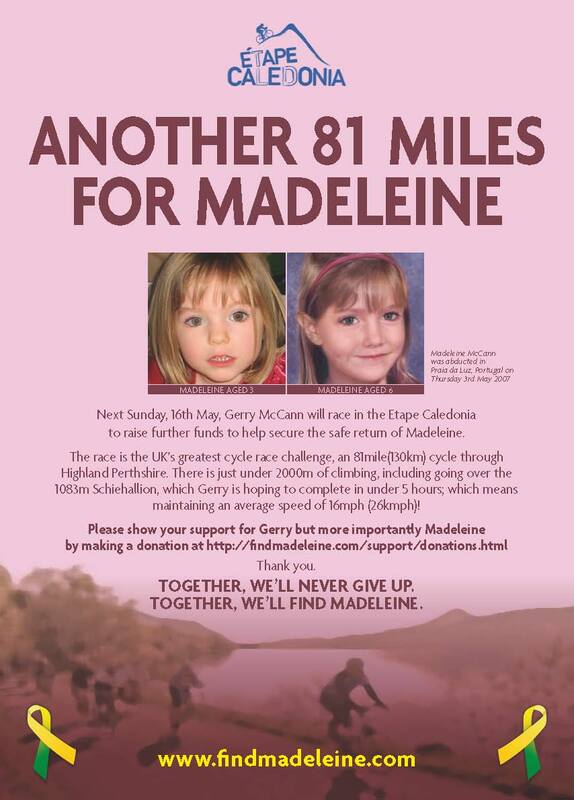 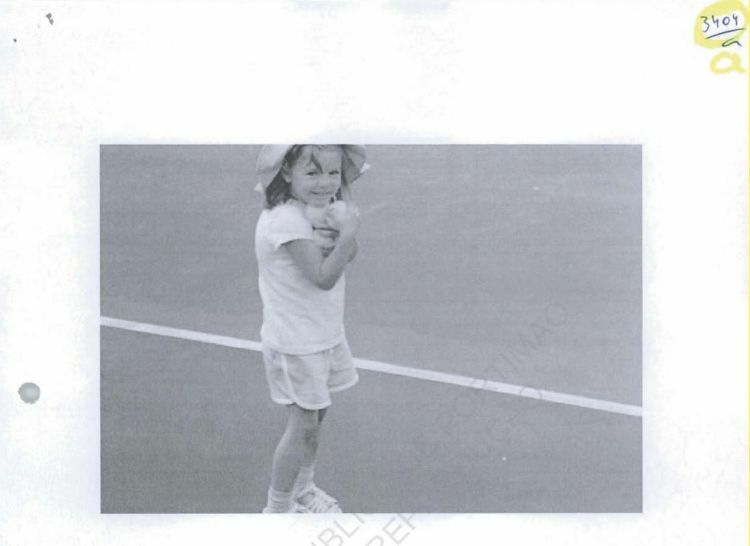 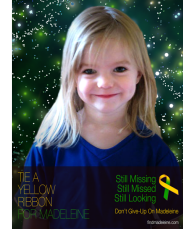 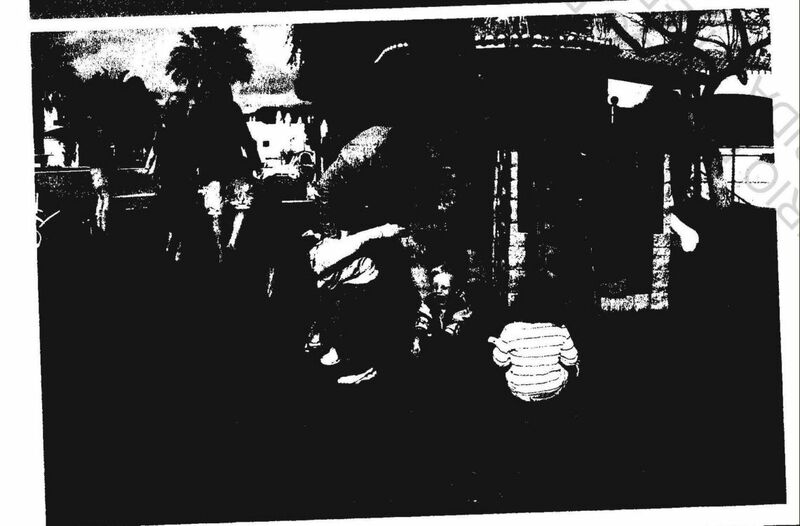 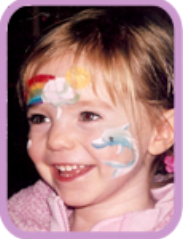 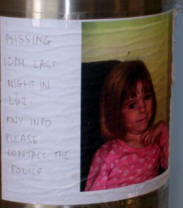 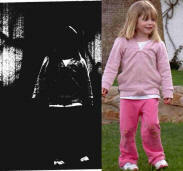 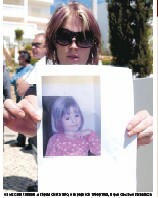 Bruno Press 26 May 2007 # 4692014.jpg Foreign and Commonwealth Office handout photo of Madeleine McCann taken by a friend of the family at approximately 17:15 on 02/05/2007 the day before she disappeared. 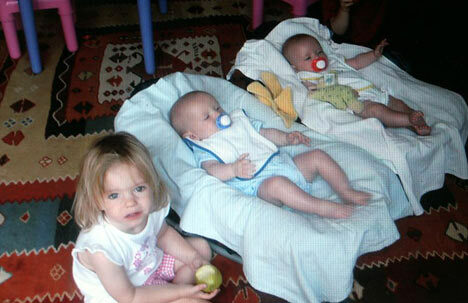 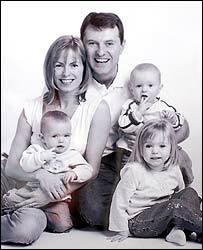 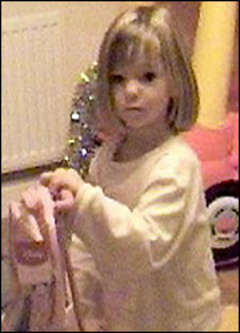 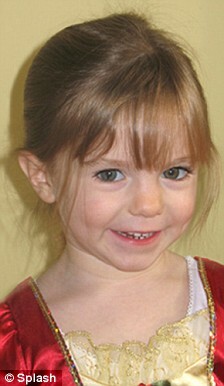 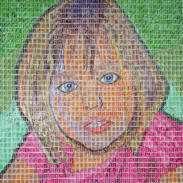 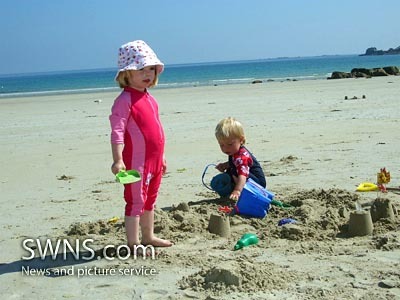 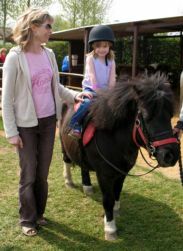 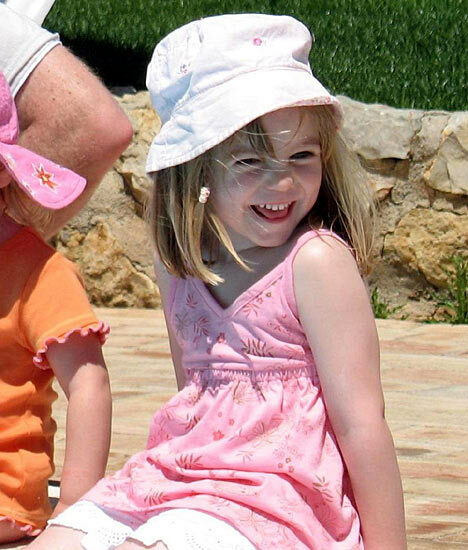 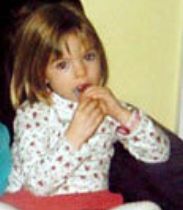 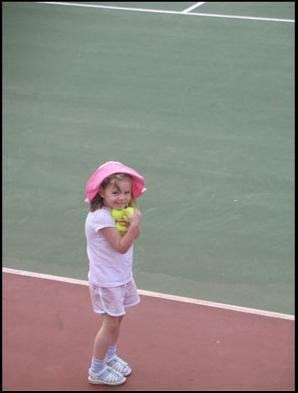 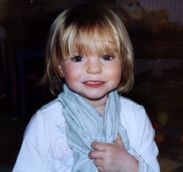 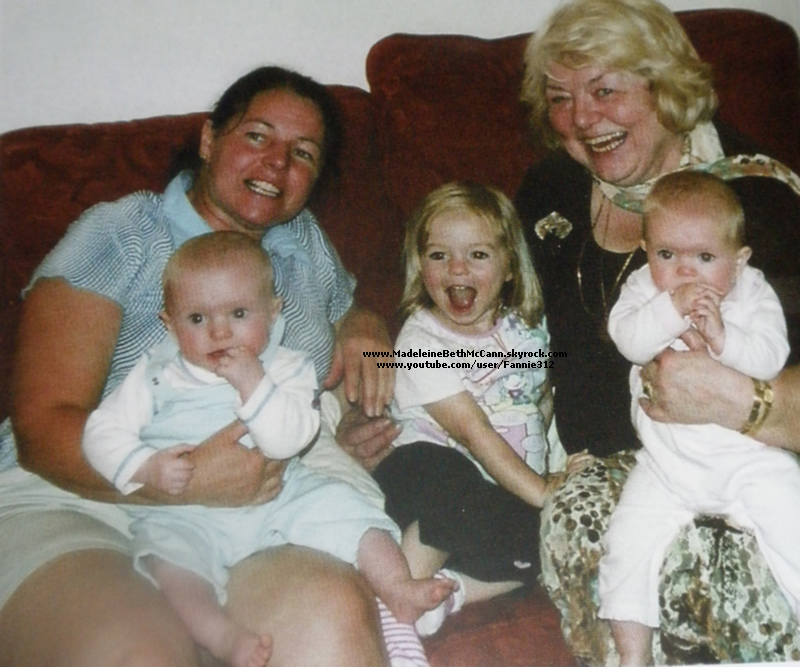 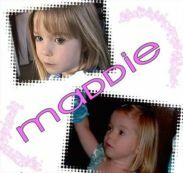 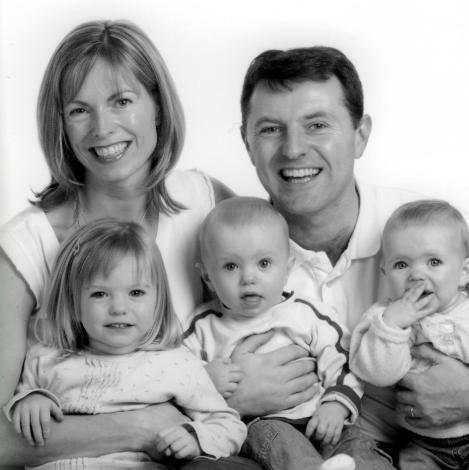 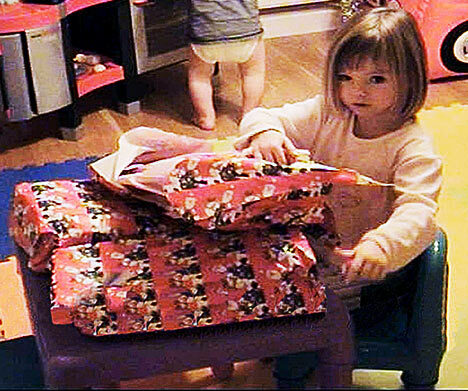 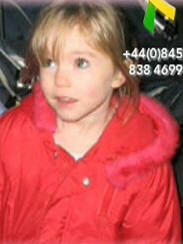 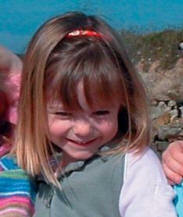 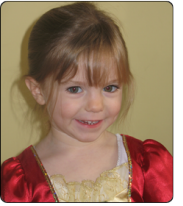 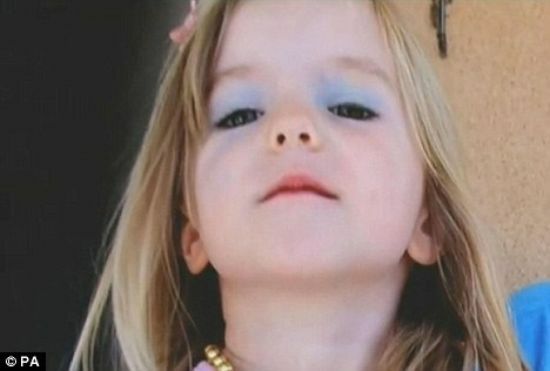 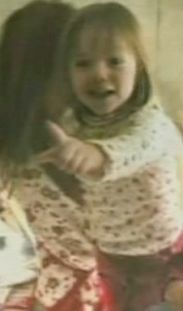 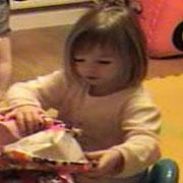 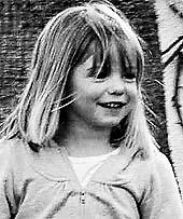 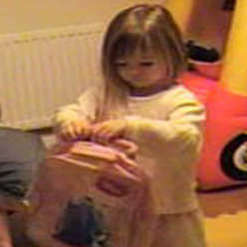 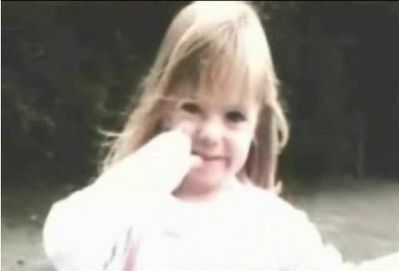 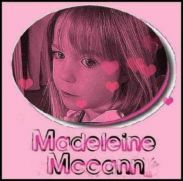 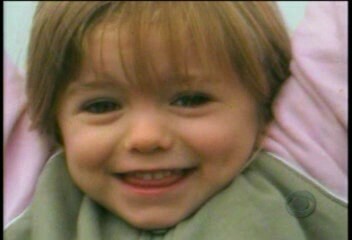 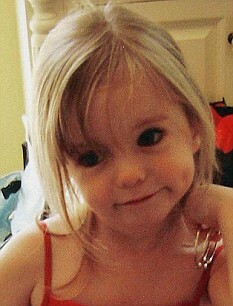 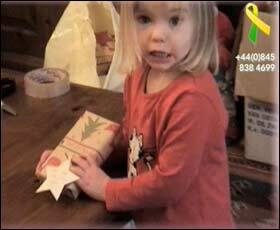 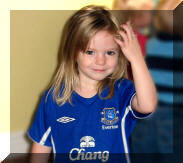 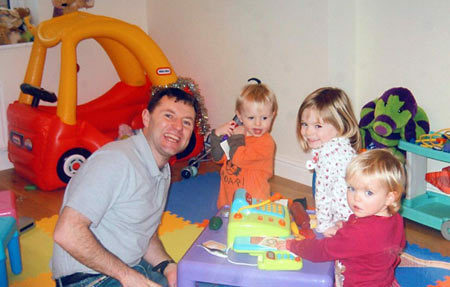 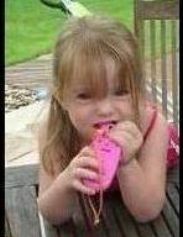 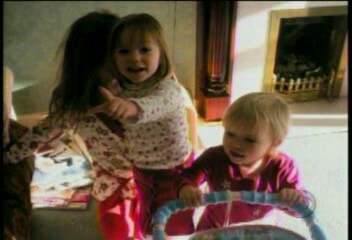 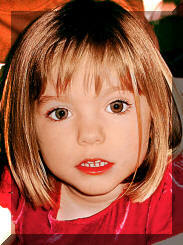 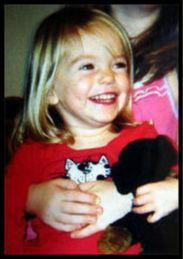 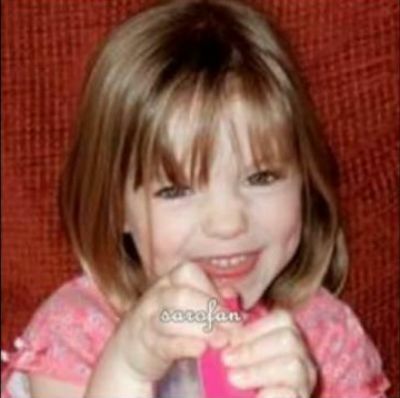 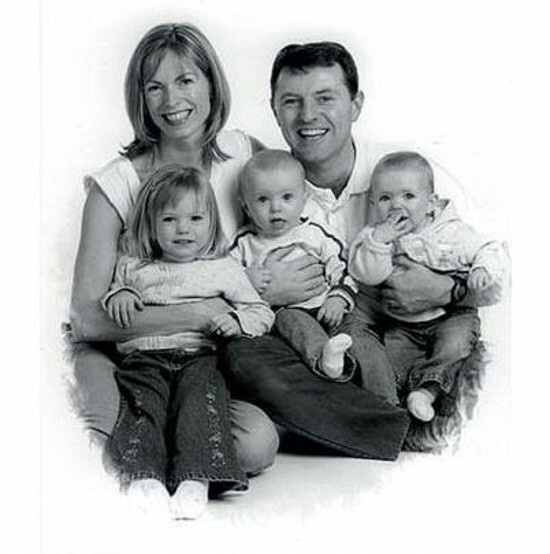 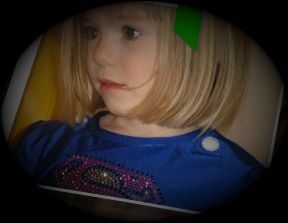 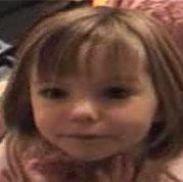 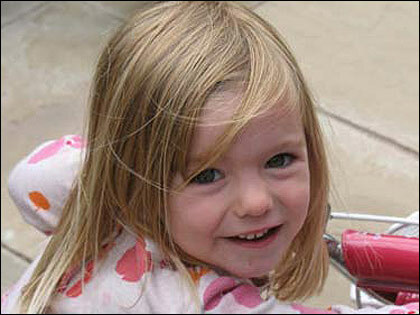 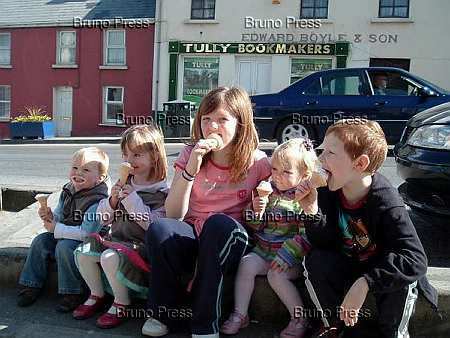 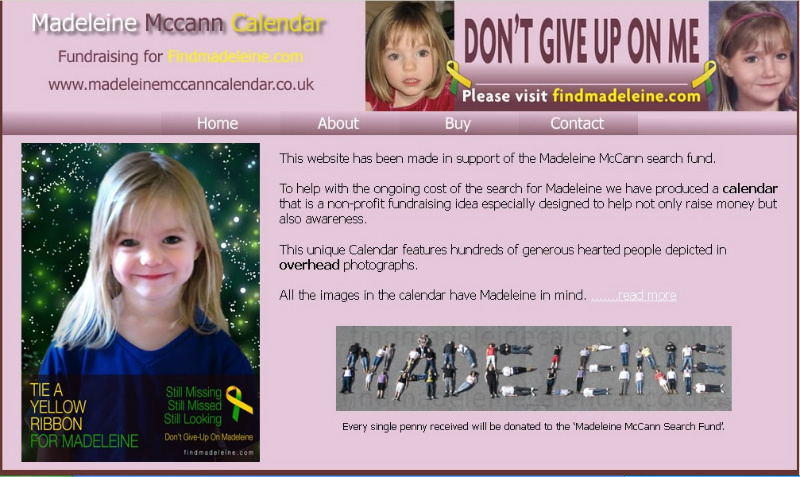 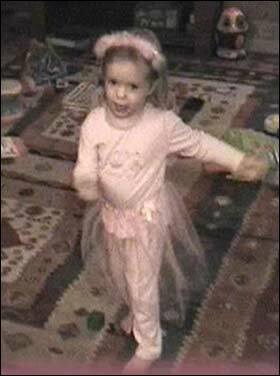 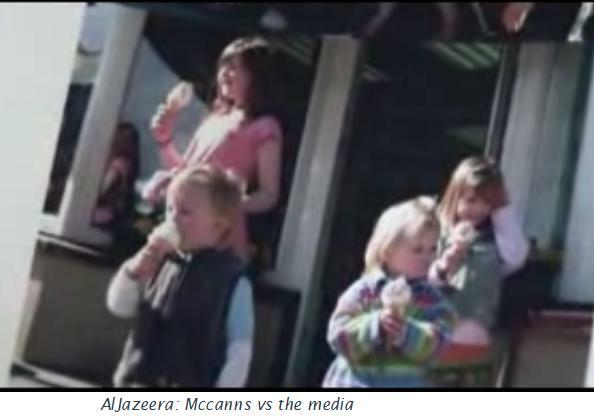 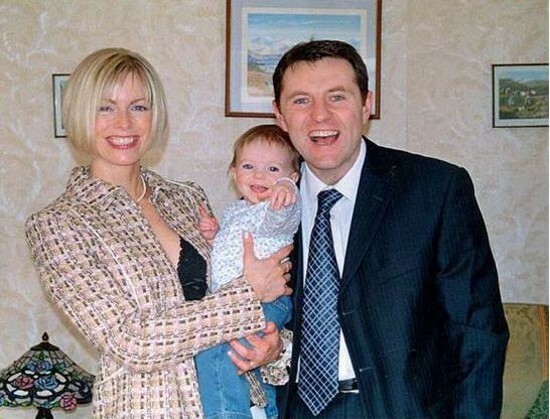 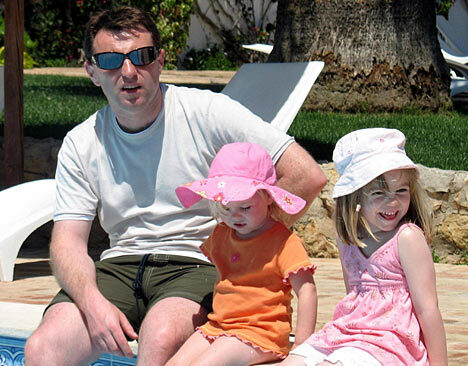 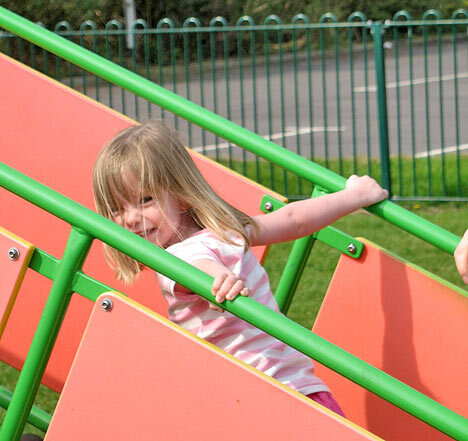 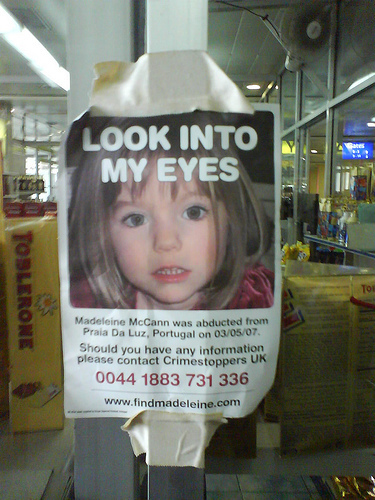 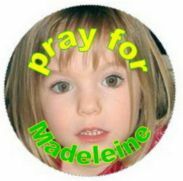 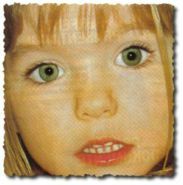 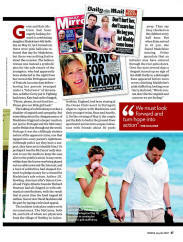 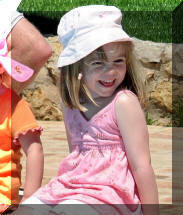 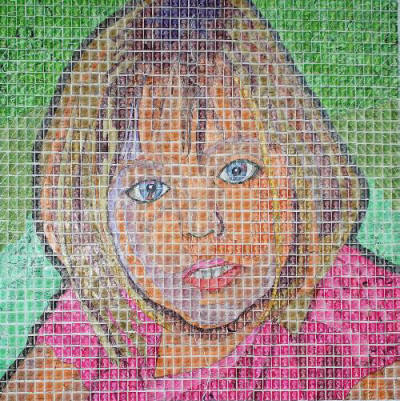 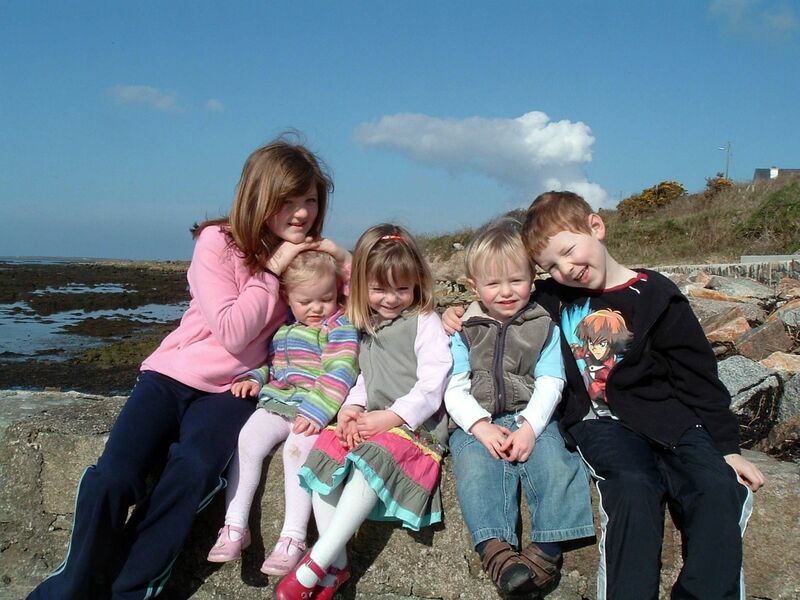 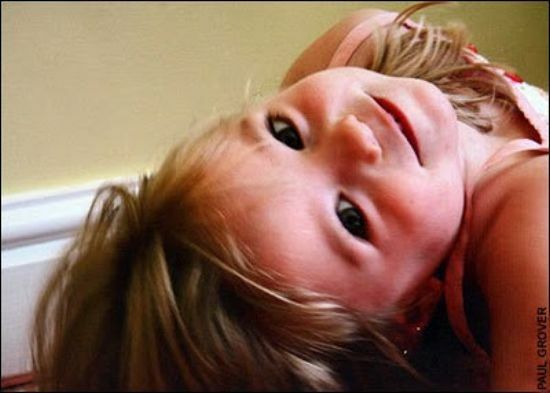 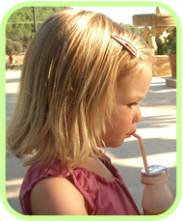 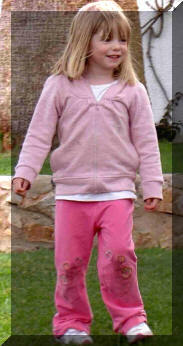 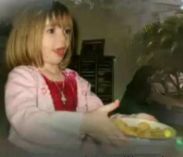 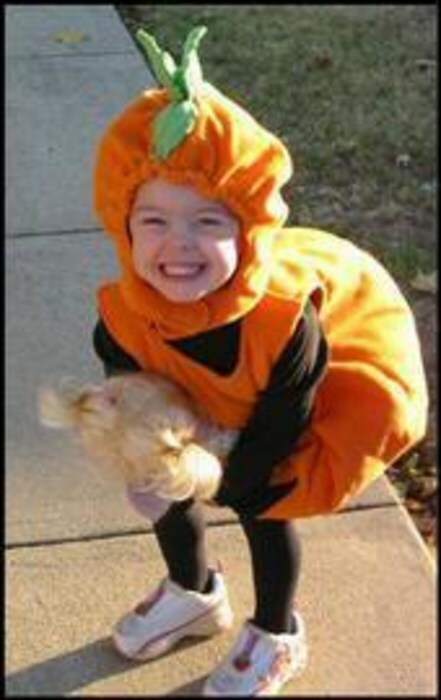 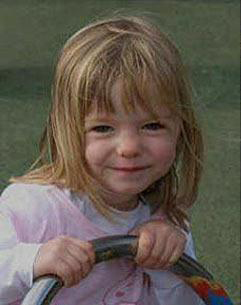 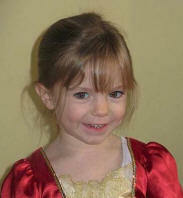 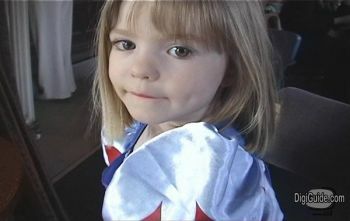 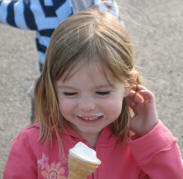 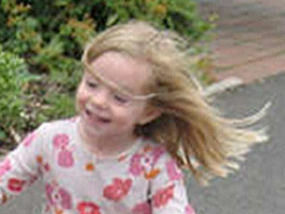 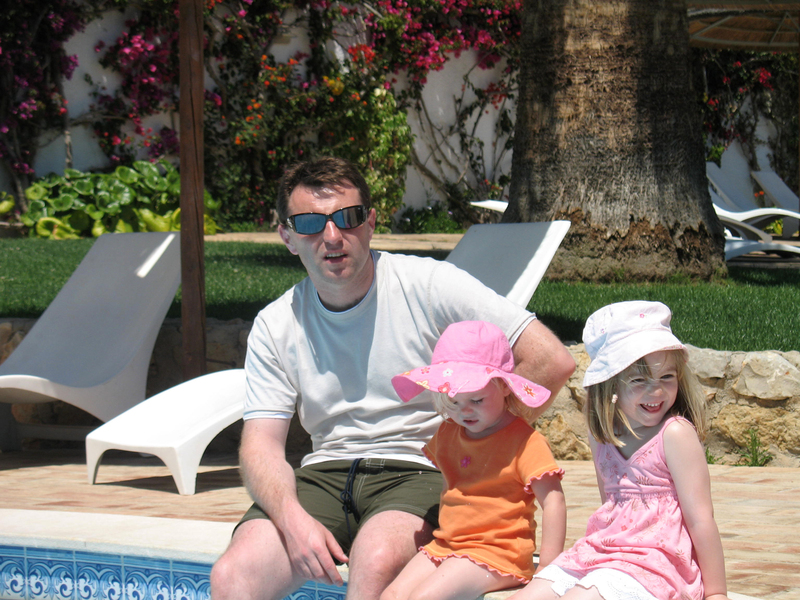 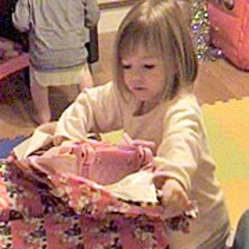 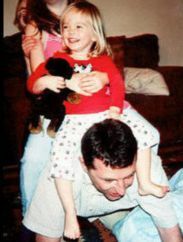 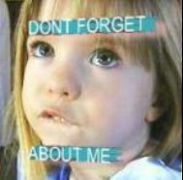 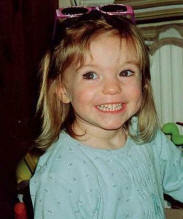 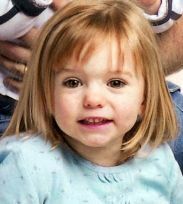 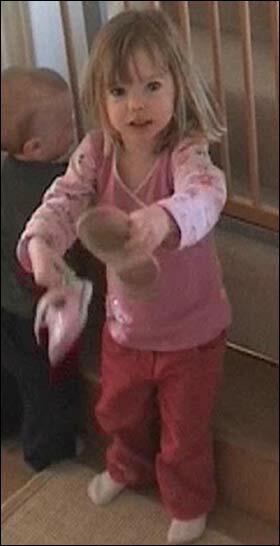 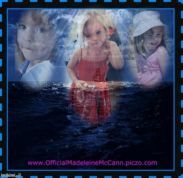 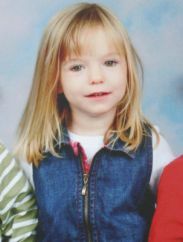 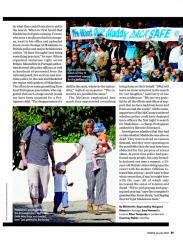 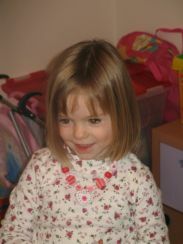 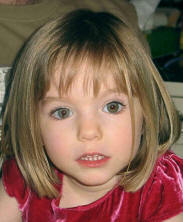 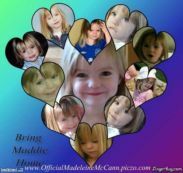 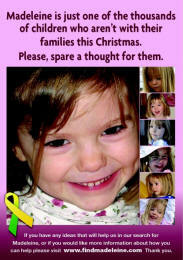 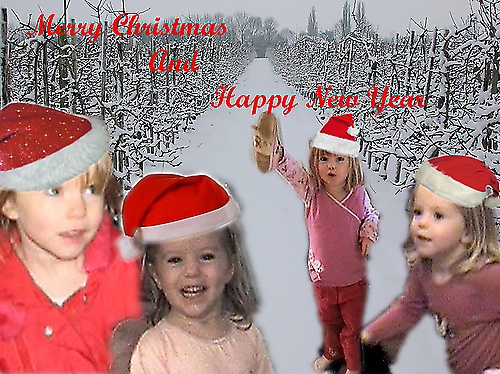 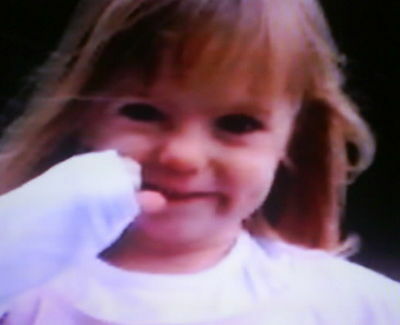 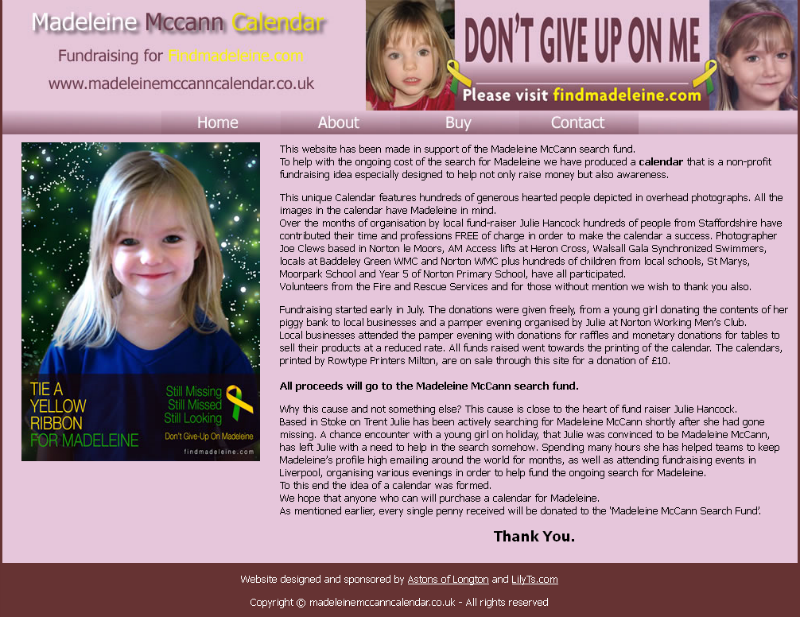 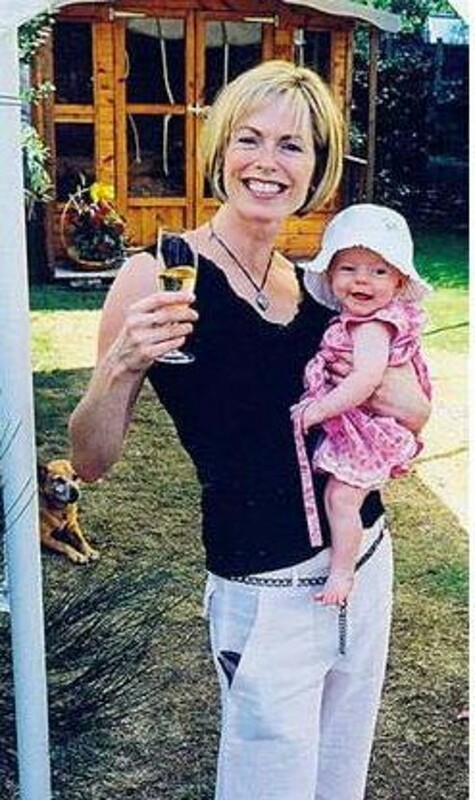 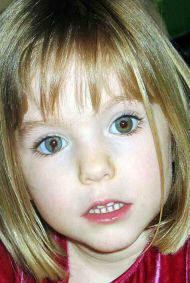 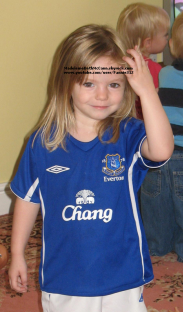 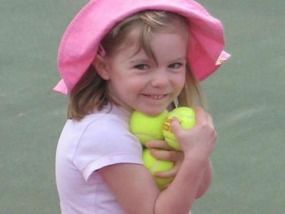 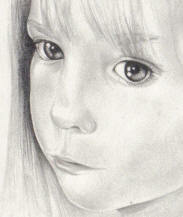 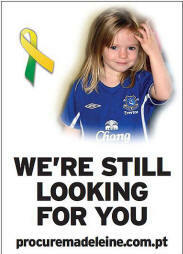 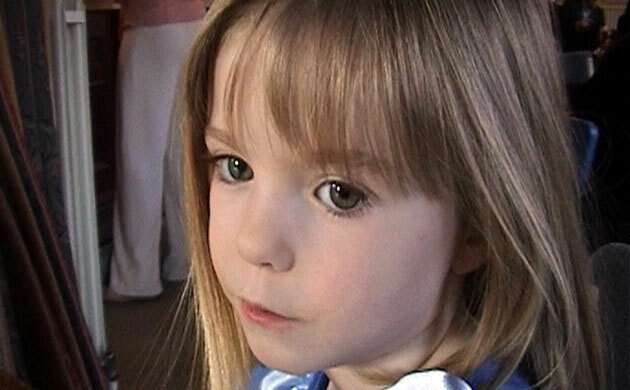 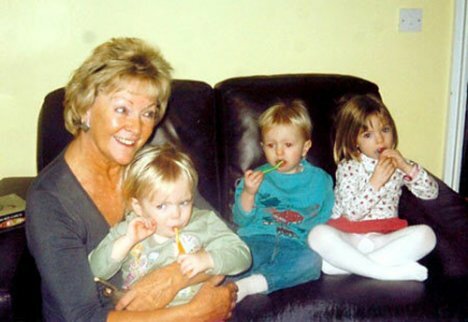 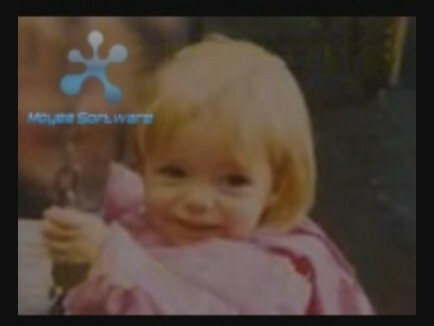 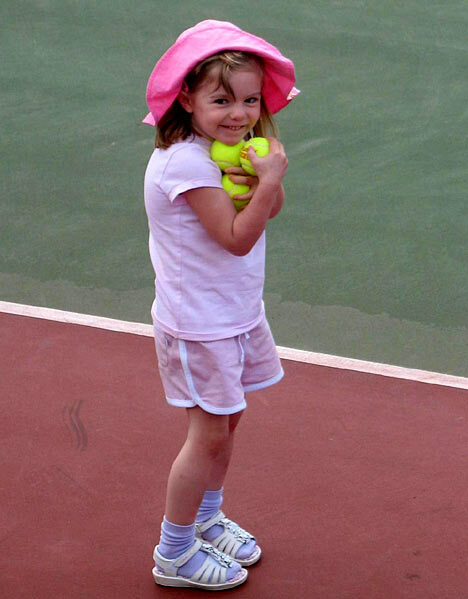 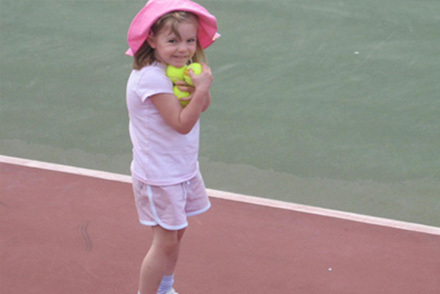 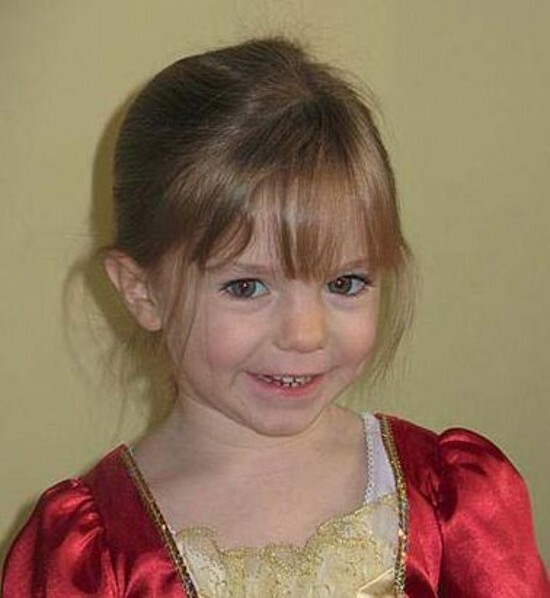 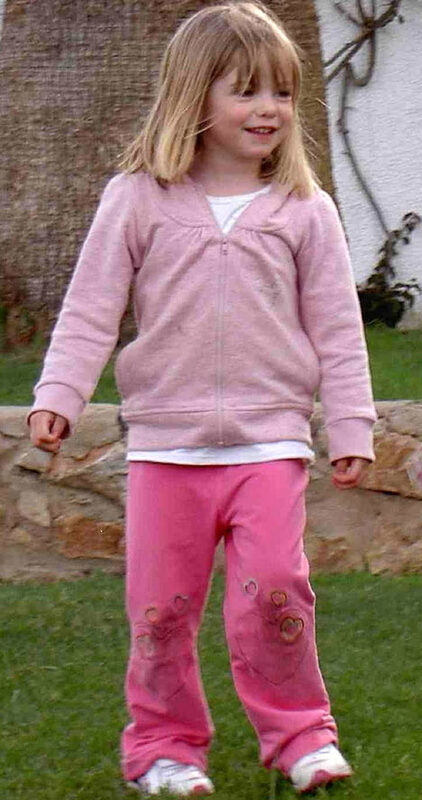 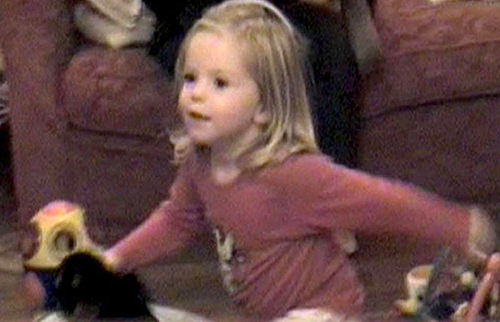 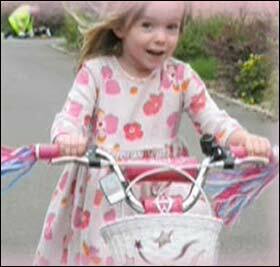 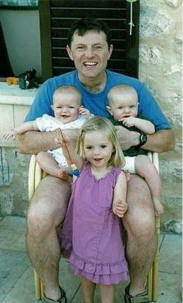 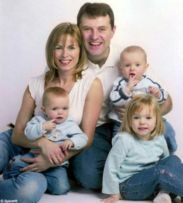 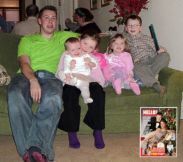 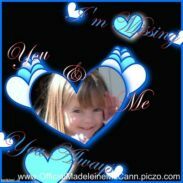 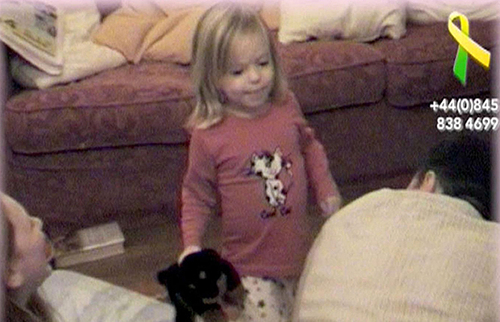 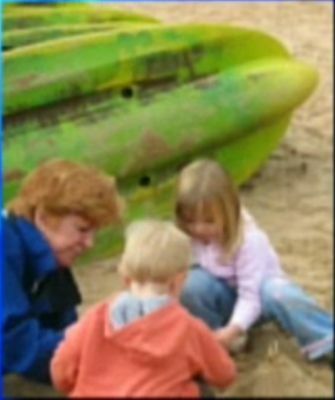 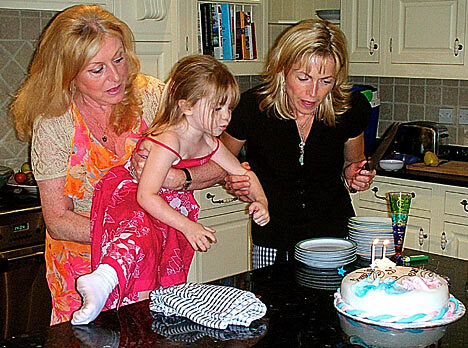 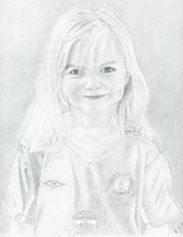 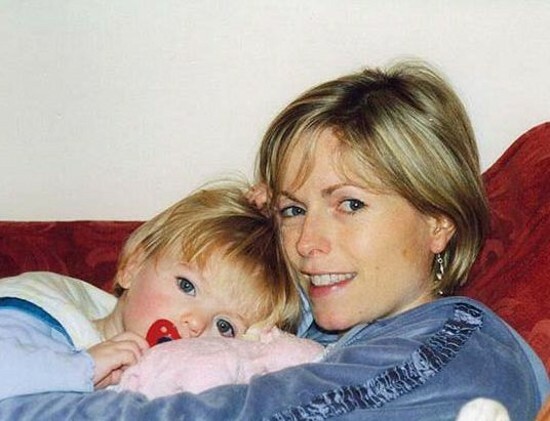 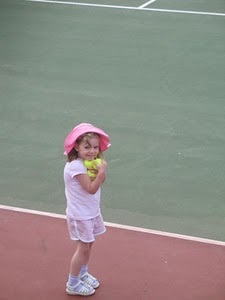 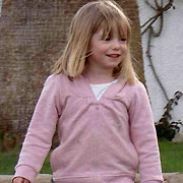 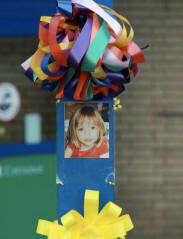 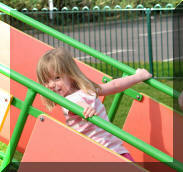 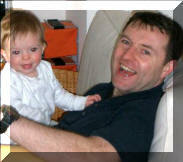 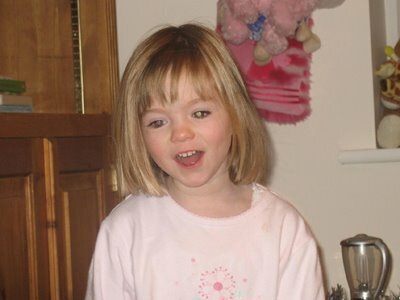 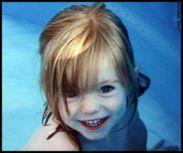 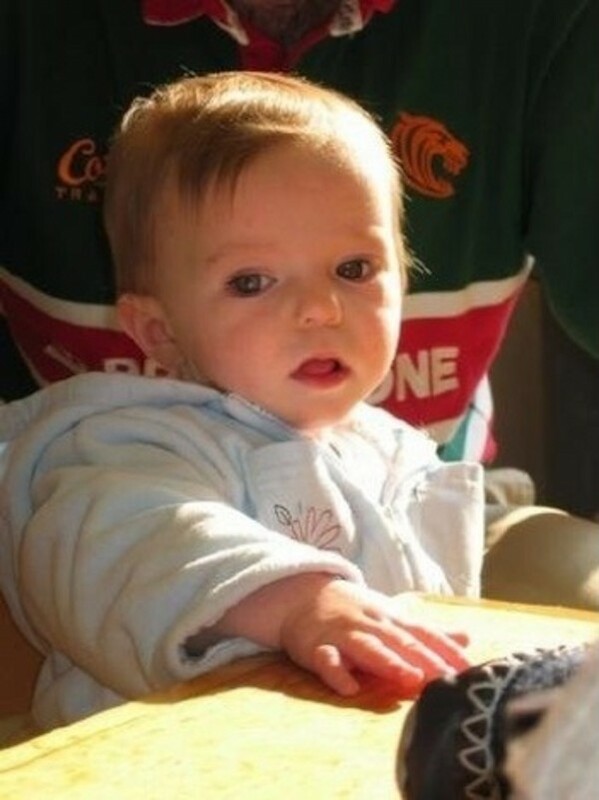 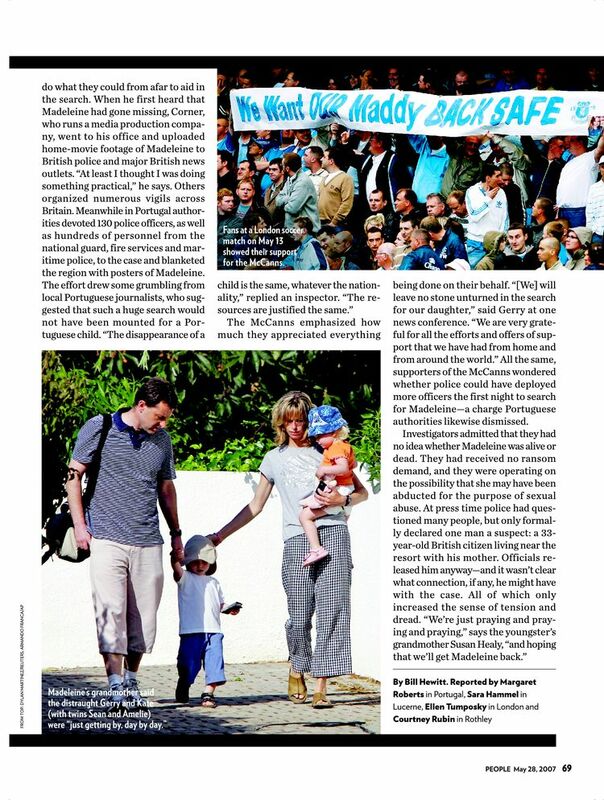 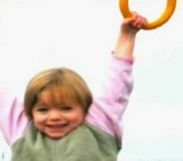 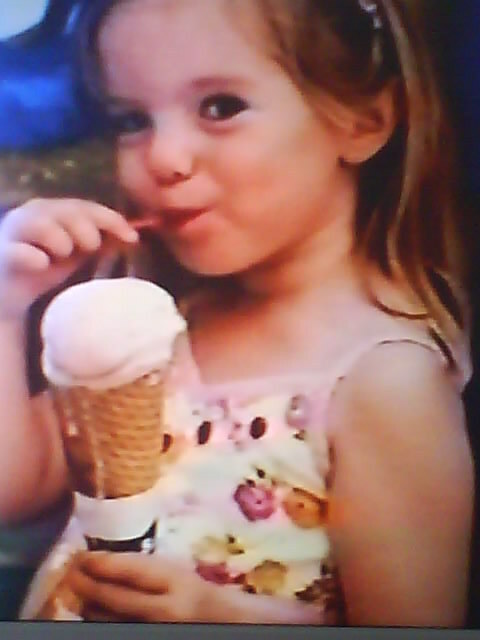 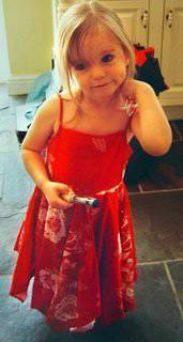 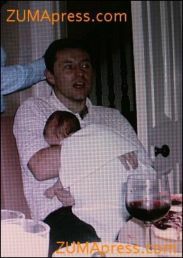 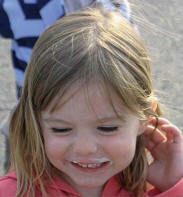 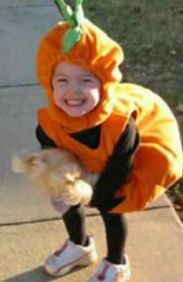 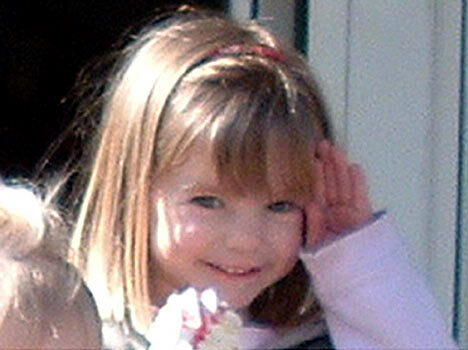 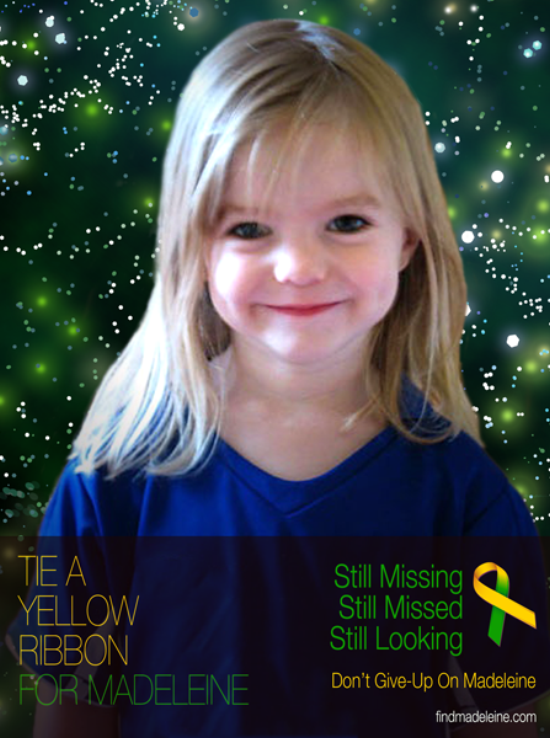 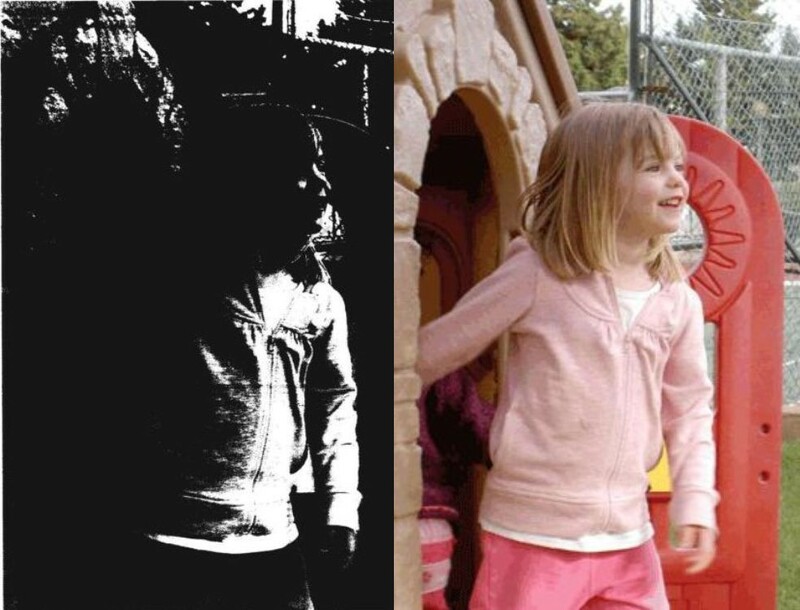 Bruno Press 25 May 2007 # 4690814 family handout photo of Madeleine McCann taken in Portugal at 17:15 on Wednesday May 2, 2007. 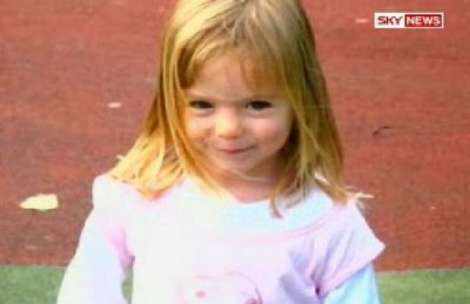 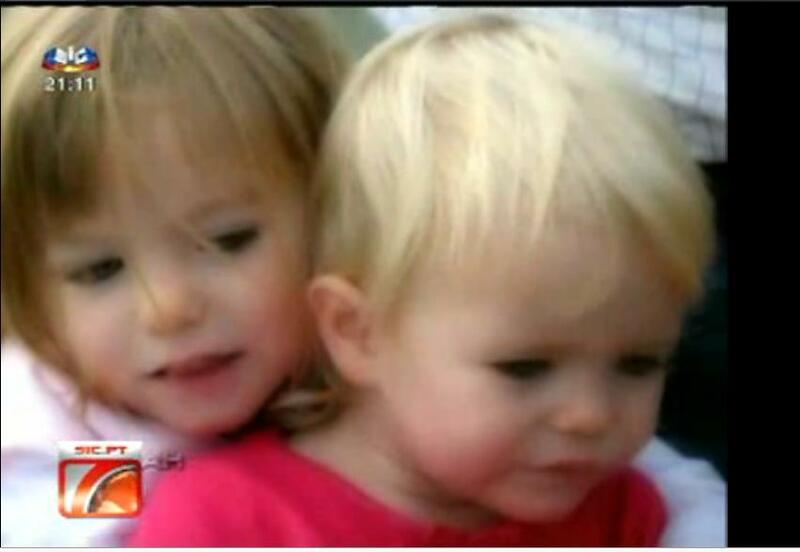 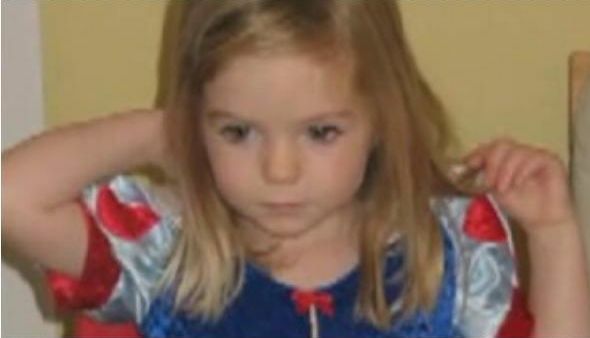 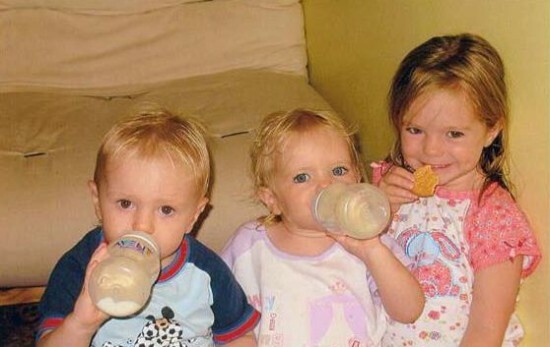 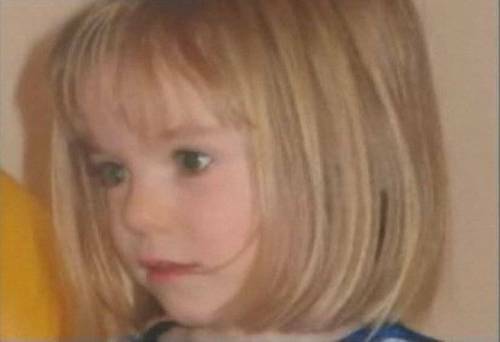 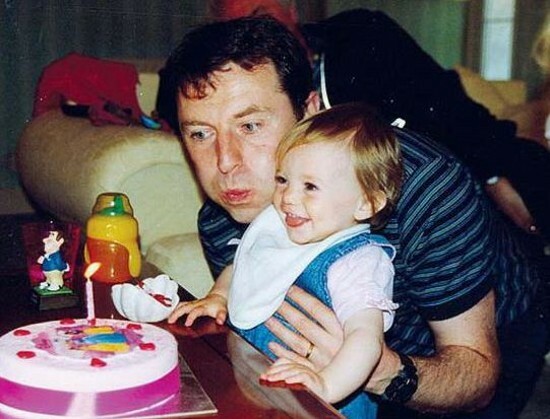 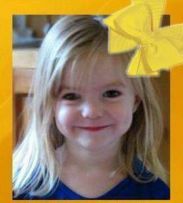 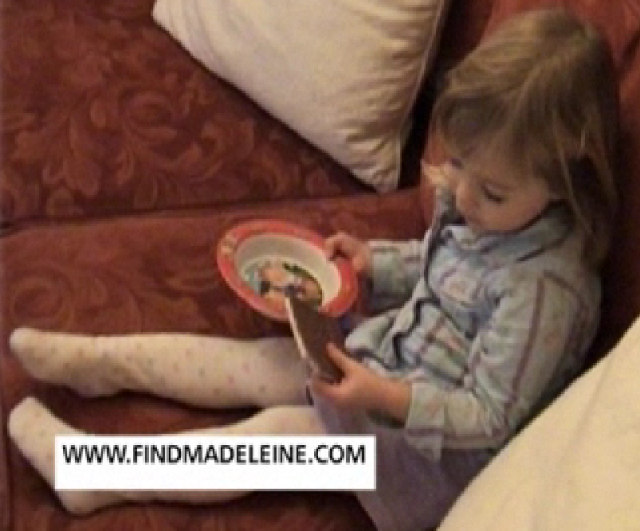 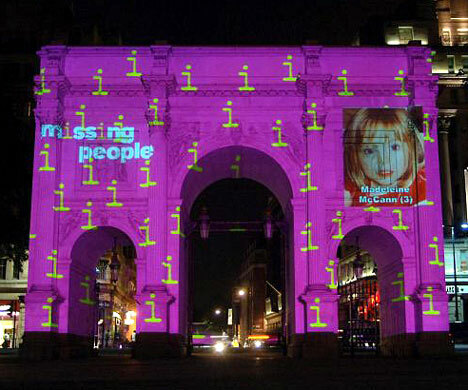 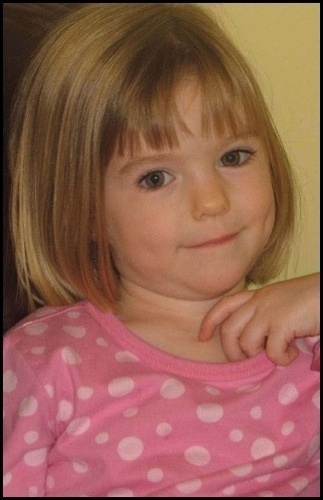 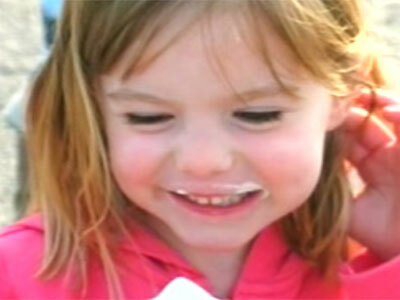 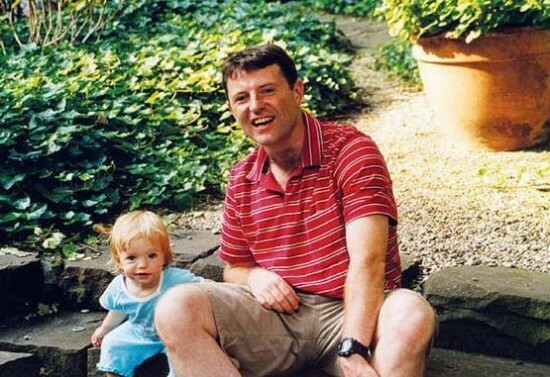 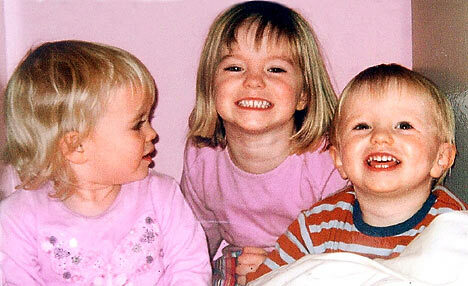 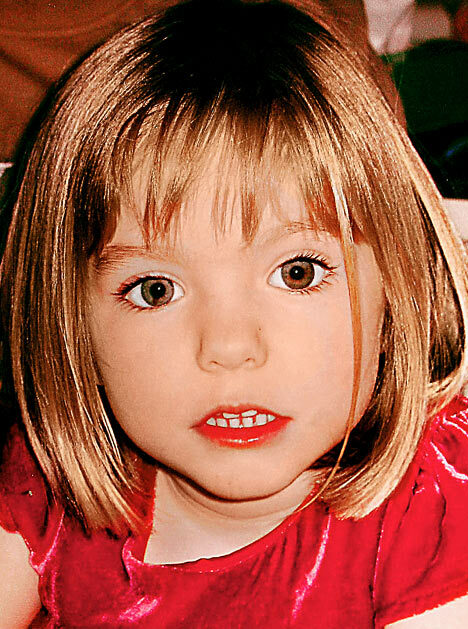 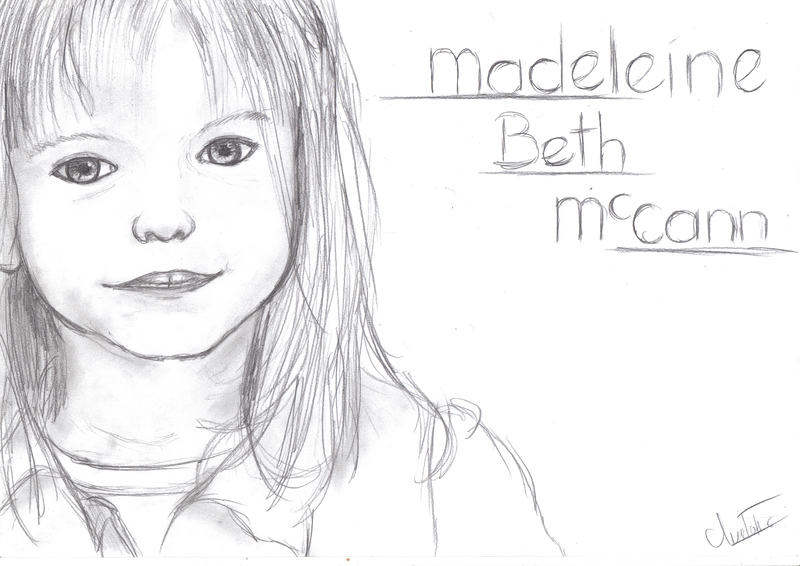 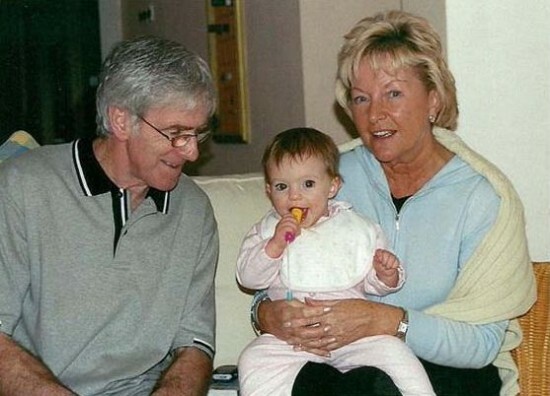 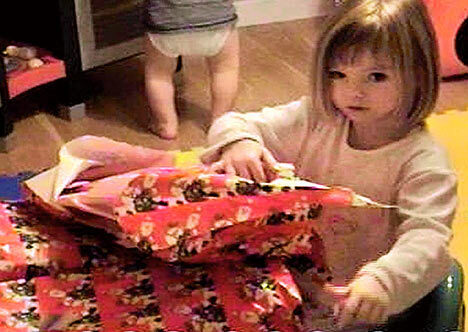 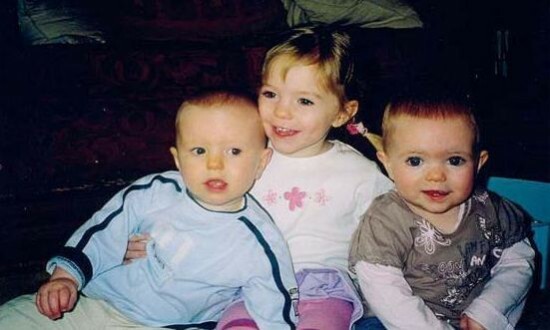 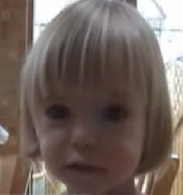 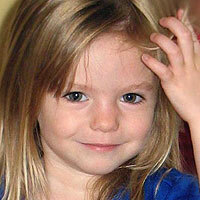 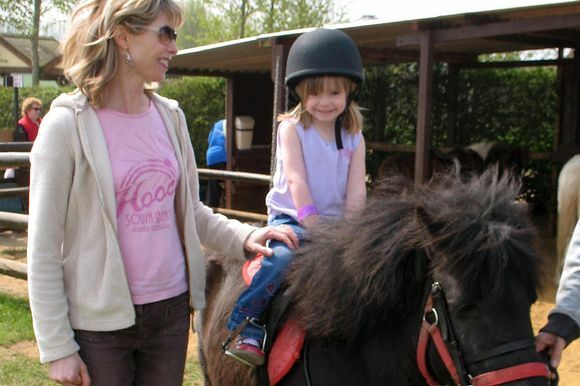 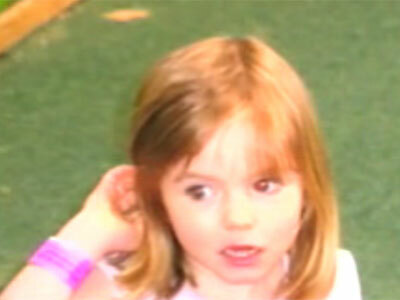 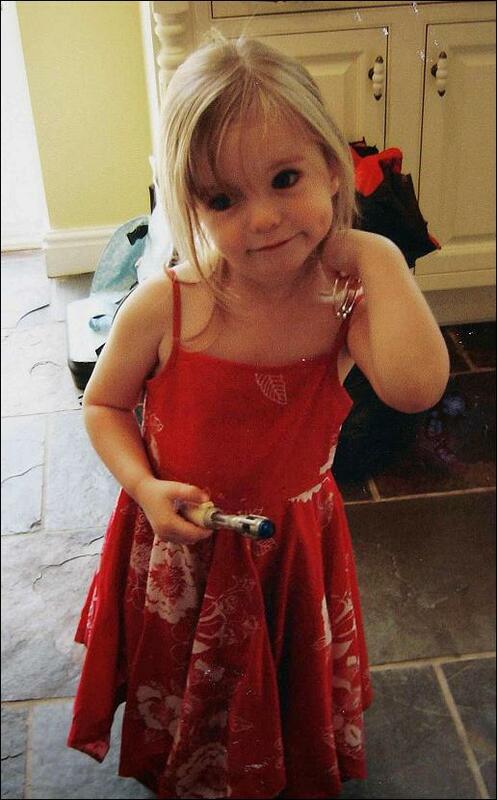 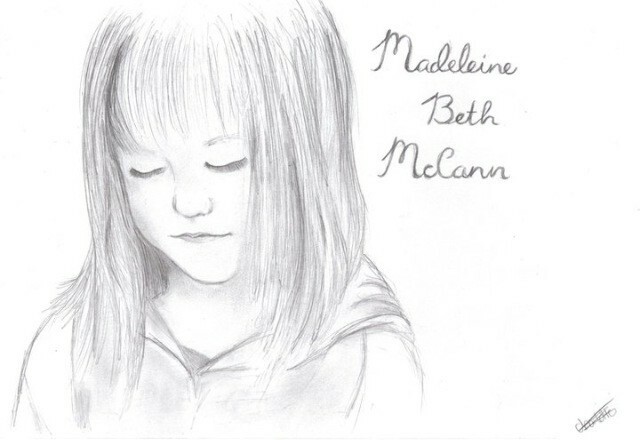 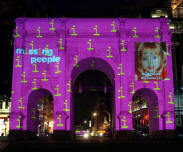 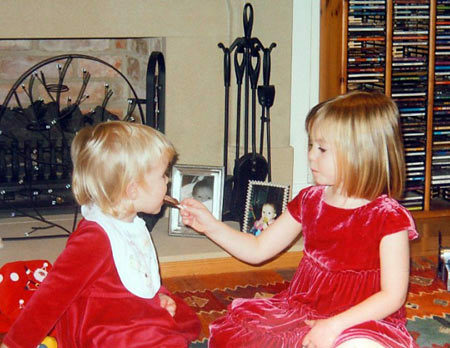 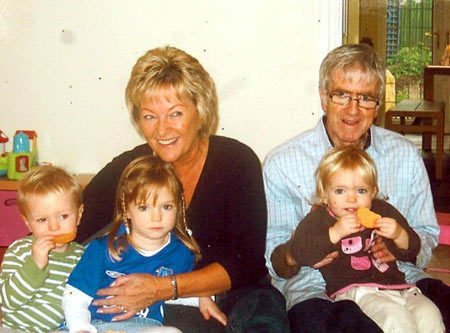 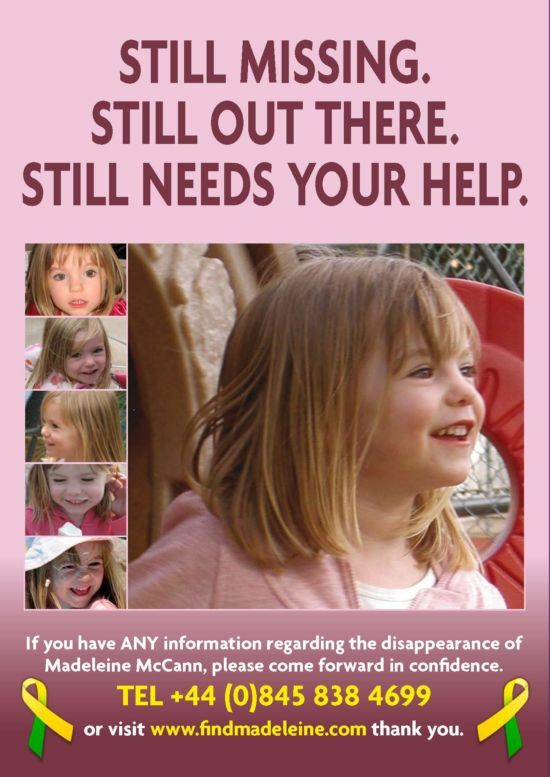 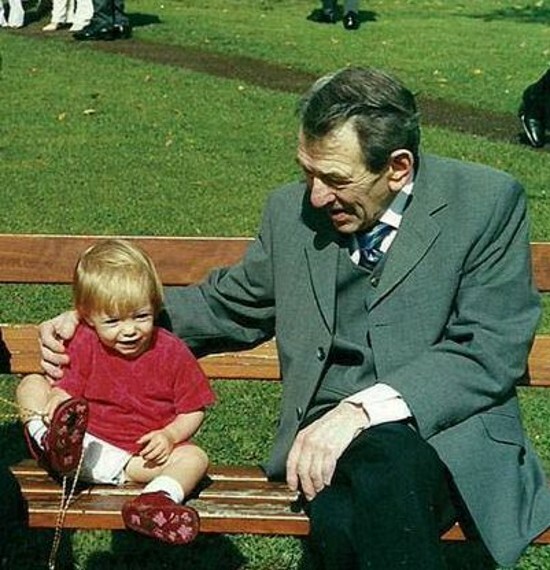 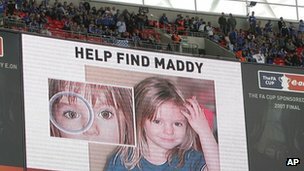 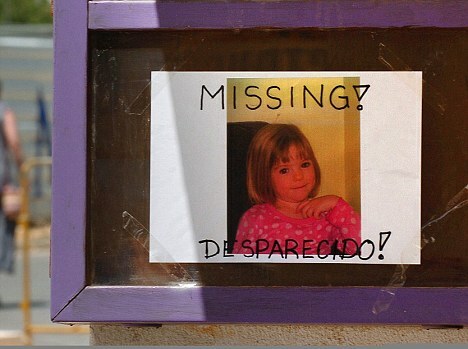 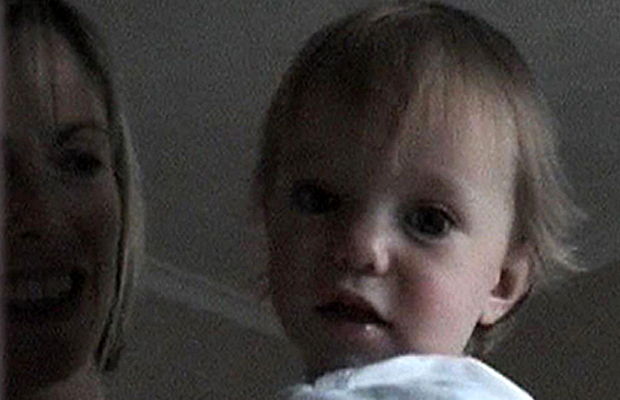 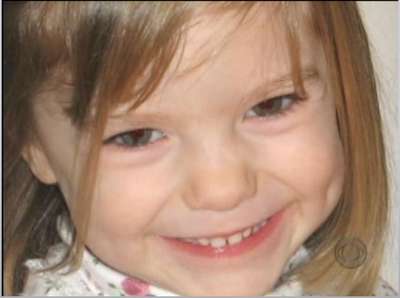 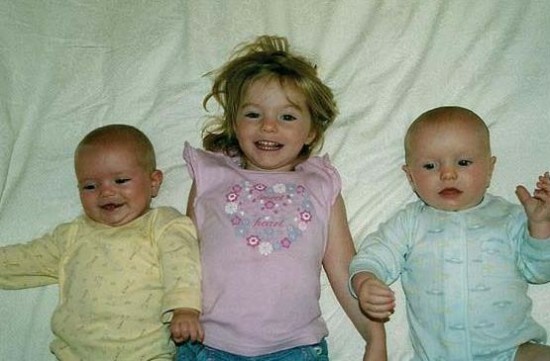 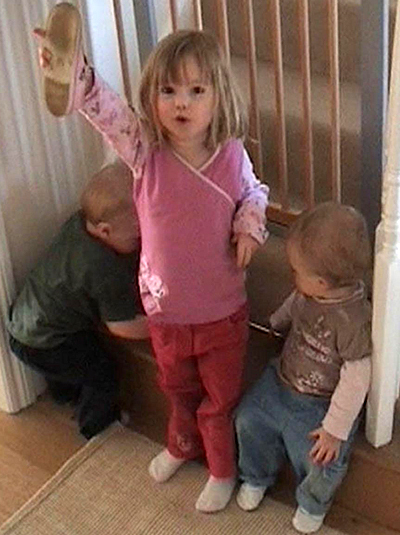 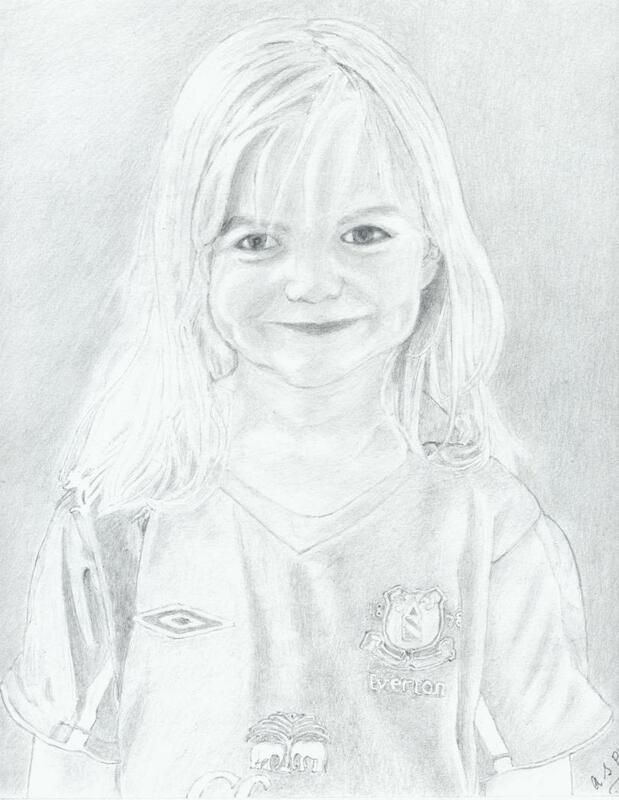 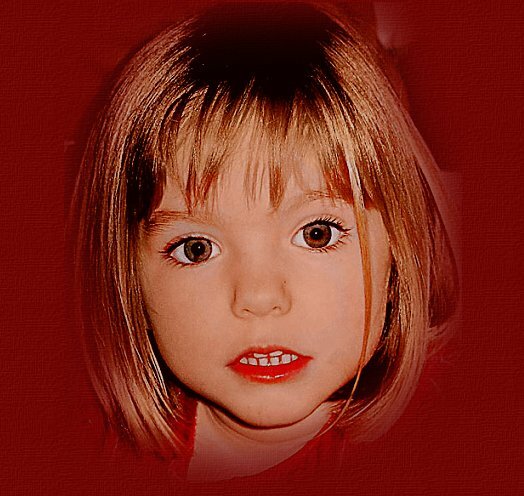 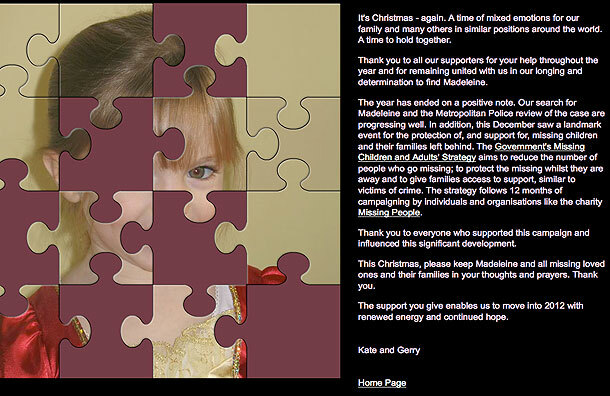 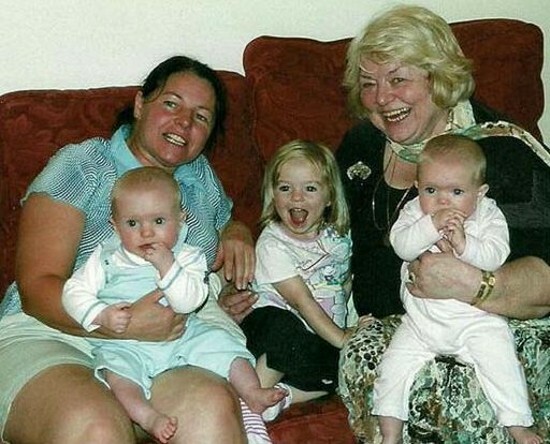 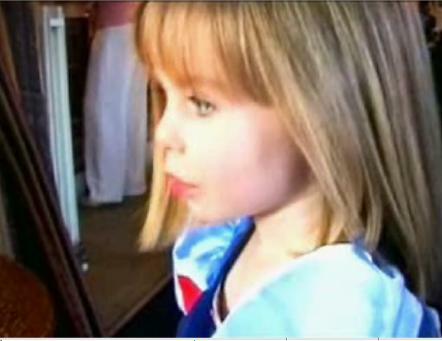 Madeleine McCann's parents ask: "do you hold the missing piece of the puzzle?" 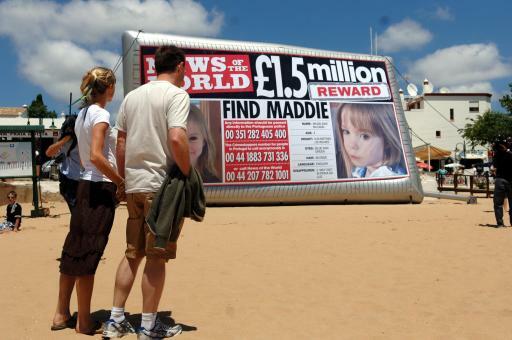 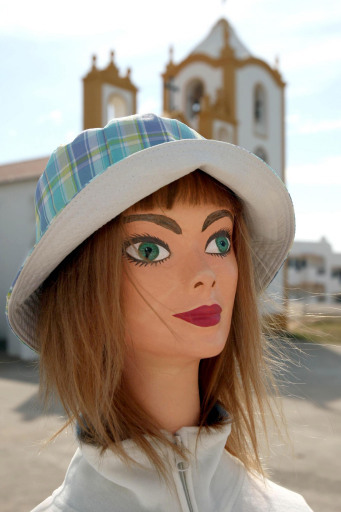 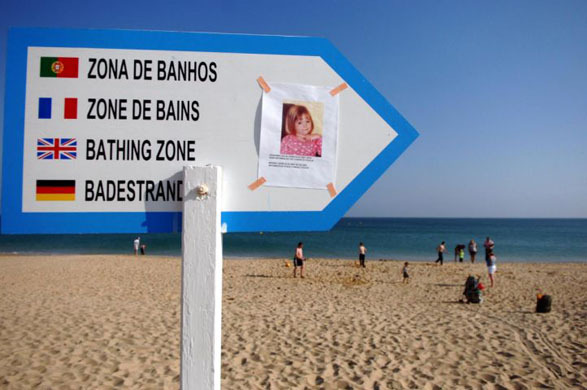 A mannequin painted in the likeness of Madeleine McCann marks the first anniversary of Madeleine McCann's disappearance in Praia Da Luz, Portugal.